JAPAN OCCUP. 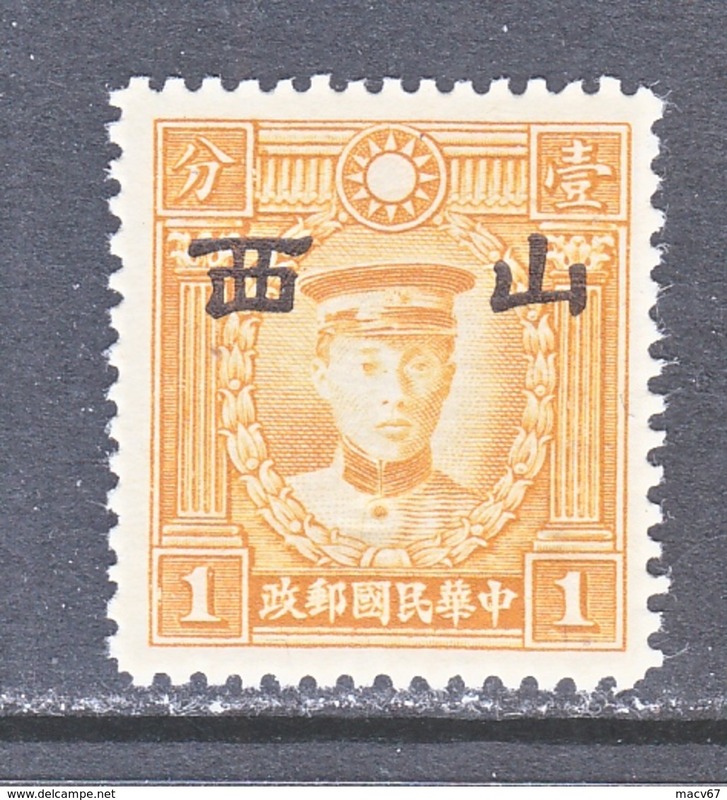 SHANSI 5 N 47 TYPE II PERF 12 1/2 SECRET MARK ** No Wmk. JAPAN OCCUP. 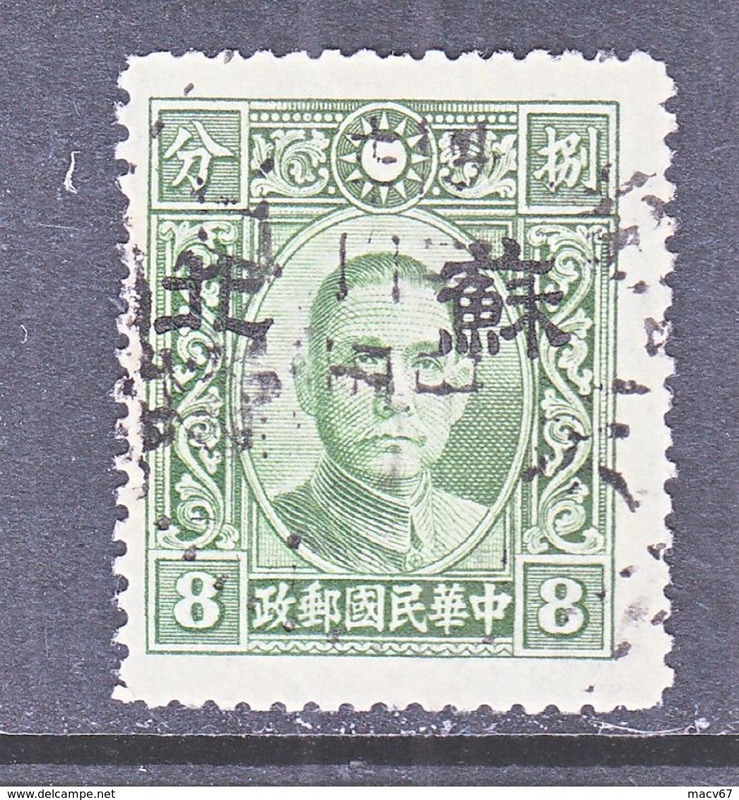 SHANSI 5 N 46 a TYPE II PERF 12 1/2 SECRET MARK ** No Wmk. JAPAN OCCUP. 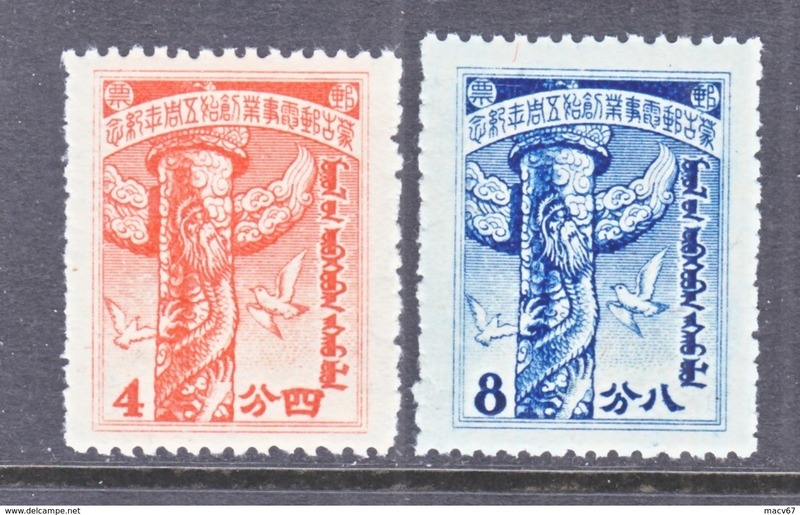 SHANSI 5 N 45 TYPE II PERF 12 1/2 SECRET MARK ** No Wmk. JAPAN OCCUP. 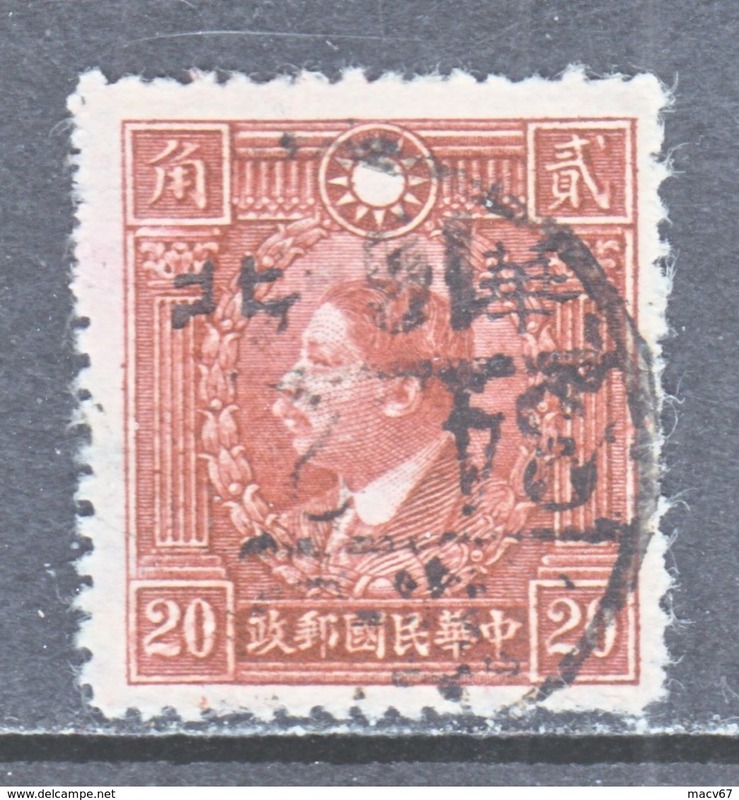 SHANSI 5 N 20 TYPE II PERF 14 SECRET MARK ** No Wmk. JAPAN OCCUP. 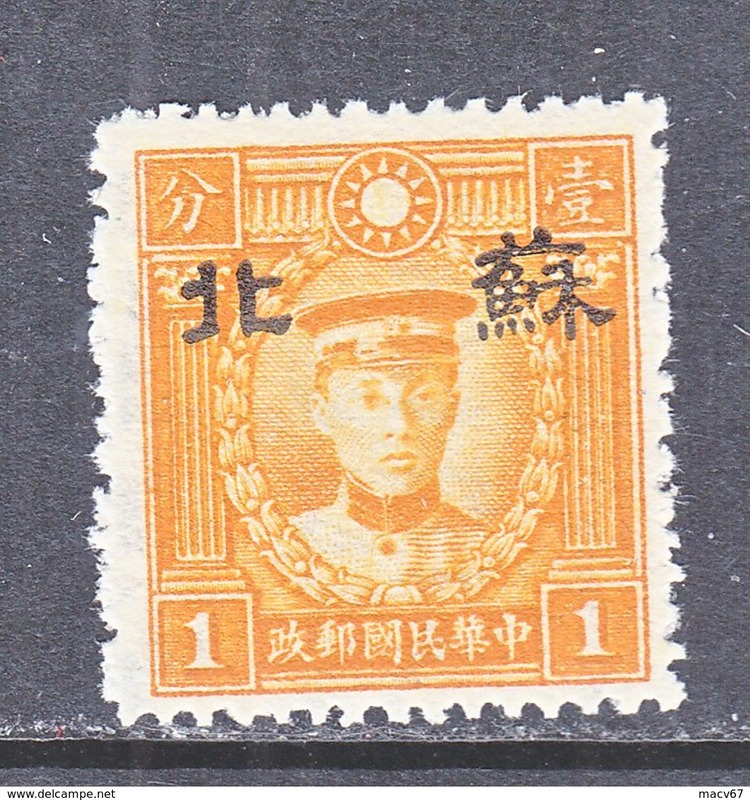 SHANSI 5 N 19 TYPE II PERF 14 SECRET MARK ** No Wmk. JAPAN OCCUP. 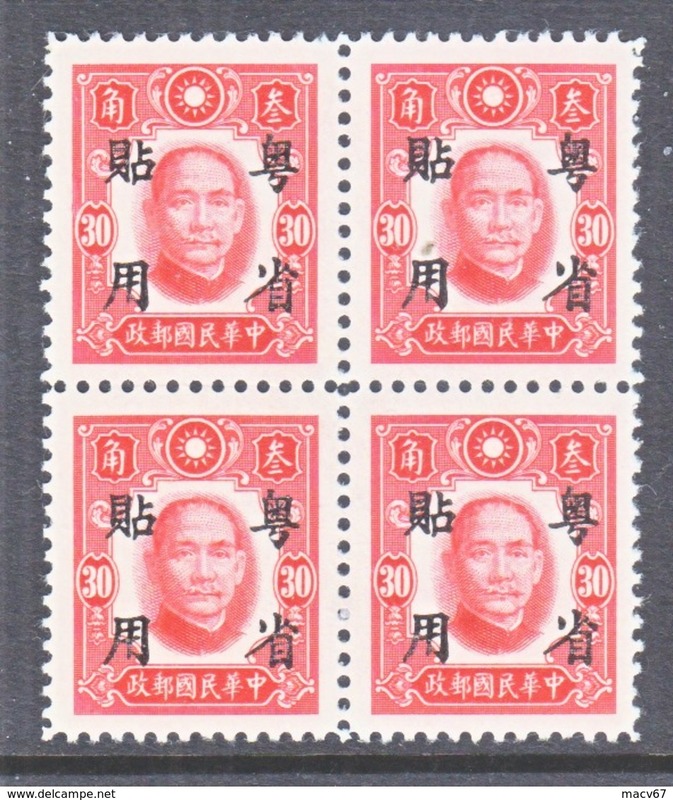 SHANSI 5 N 12 TYPE II PERF 12 1/2 ** No Wmk. JAPAN OCCUP. 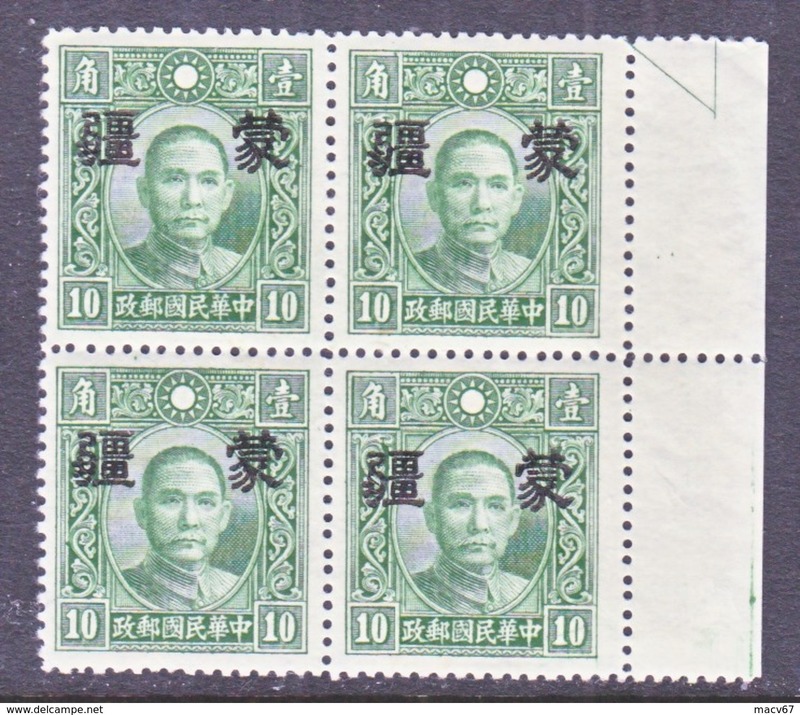 SHANSI 5 N 10 TYPE II PERF 12 1/2 ** No Wmk. JAPAN OCCUP. 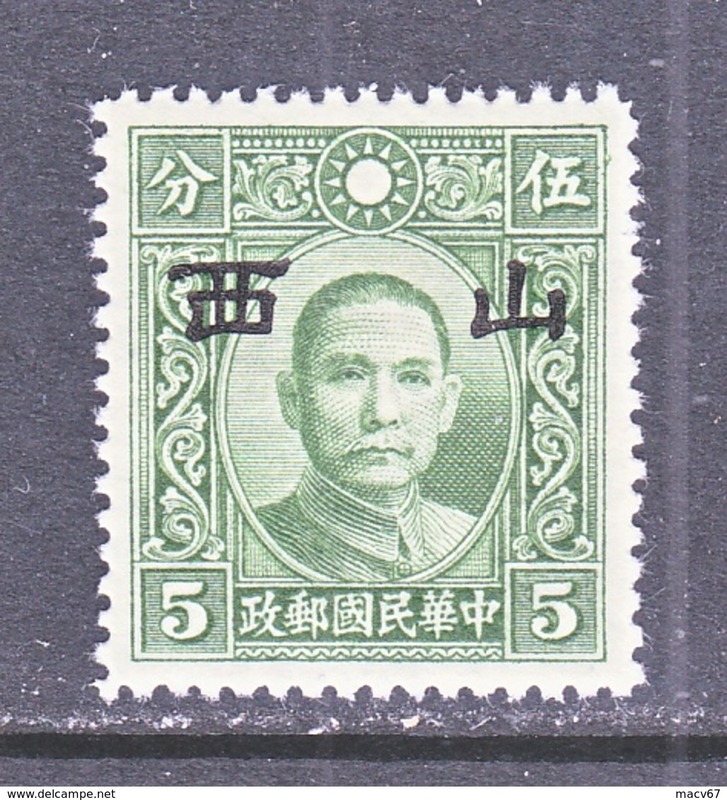 SHANSI 5 N 6 a TYPE I PERF 14 ** No Wmk. 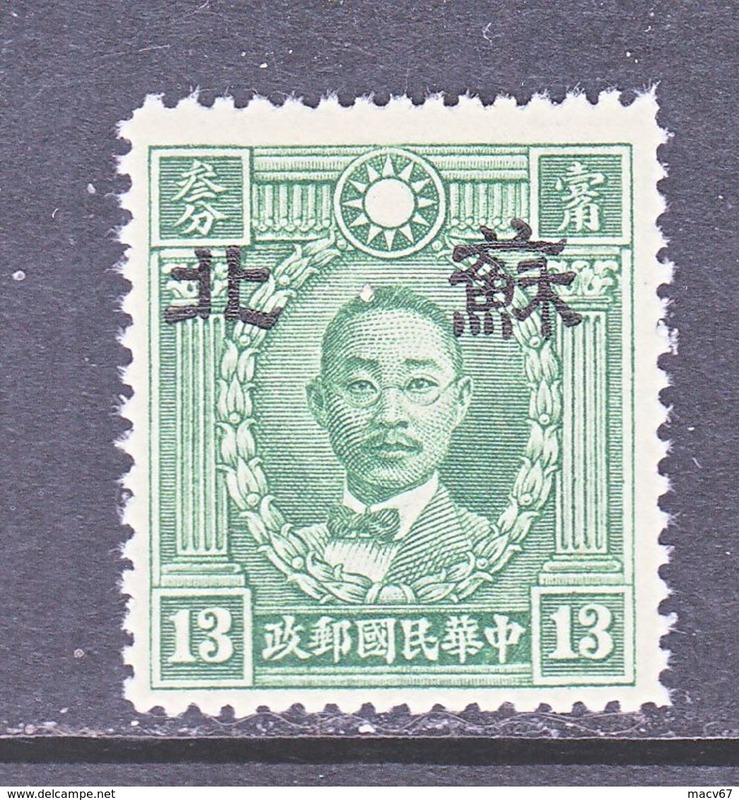 JAPANESE OCCUPATION HONAN 3 N 13a Type I Perf. 12 1/2 ** No wmk. 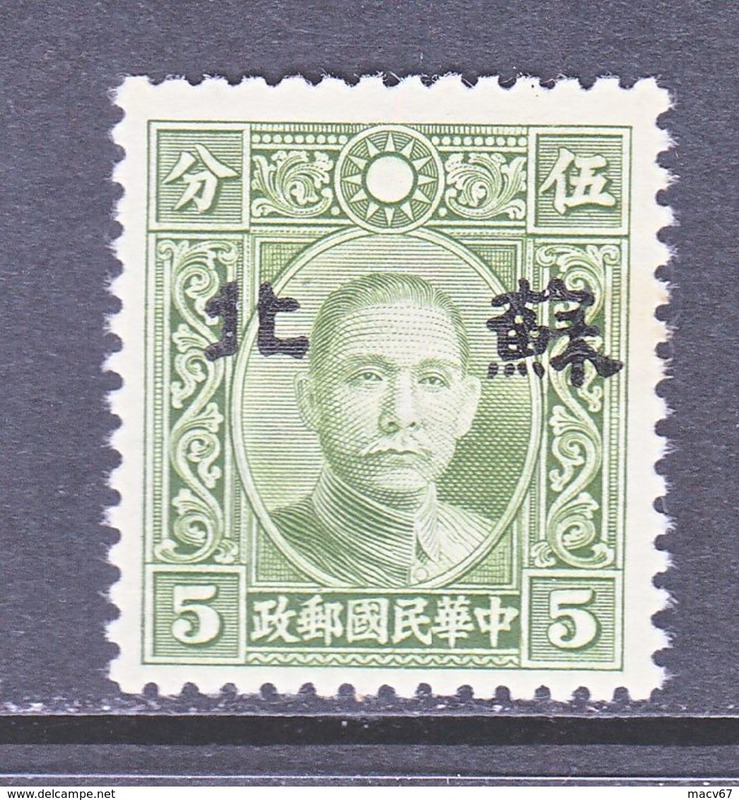 JAPANESE OCCUPATION NORTH CHINA 8 N 55 X 2 ** Perf. 14 No wmk. 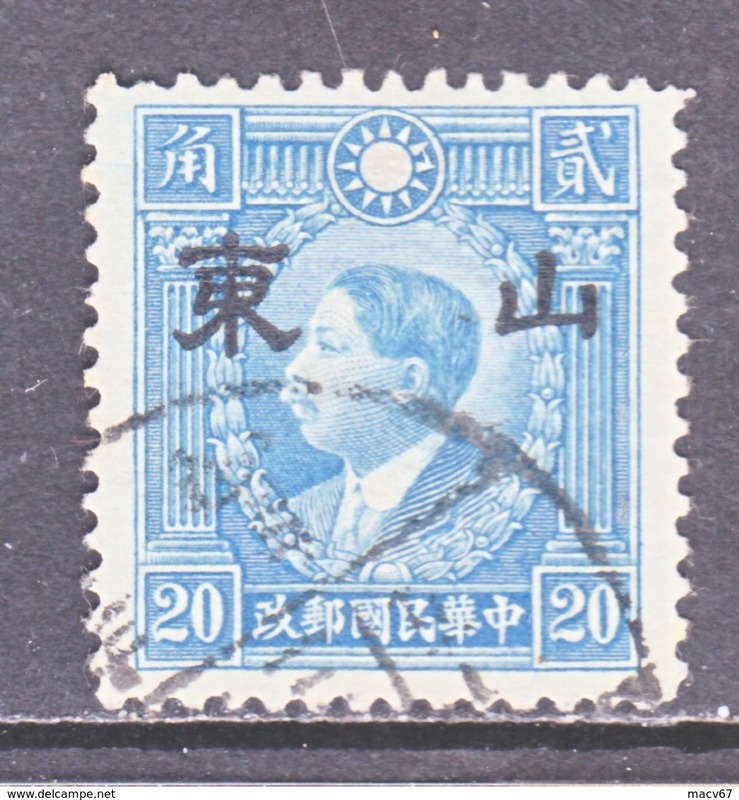 JAPANESE OCCUPATION SHANSI 5 N 20 TYPE II PERF. 14 ** SECRET MARK No Wmk. 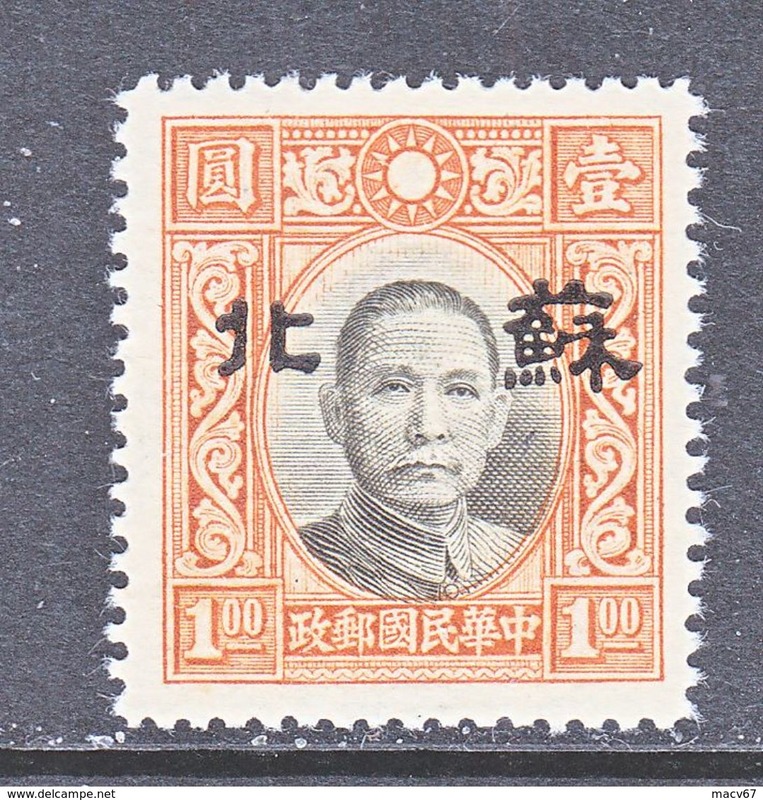 JAPANESE OCCUPATION SHANSI 5 N 10 TYPE II PERF. 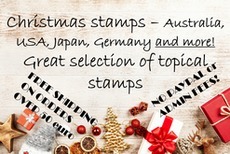 12 1/2 ** No Wmk. JAPANESE OCCUP. 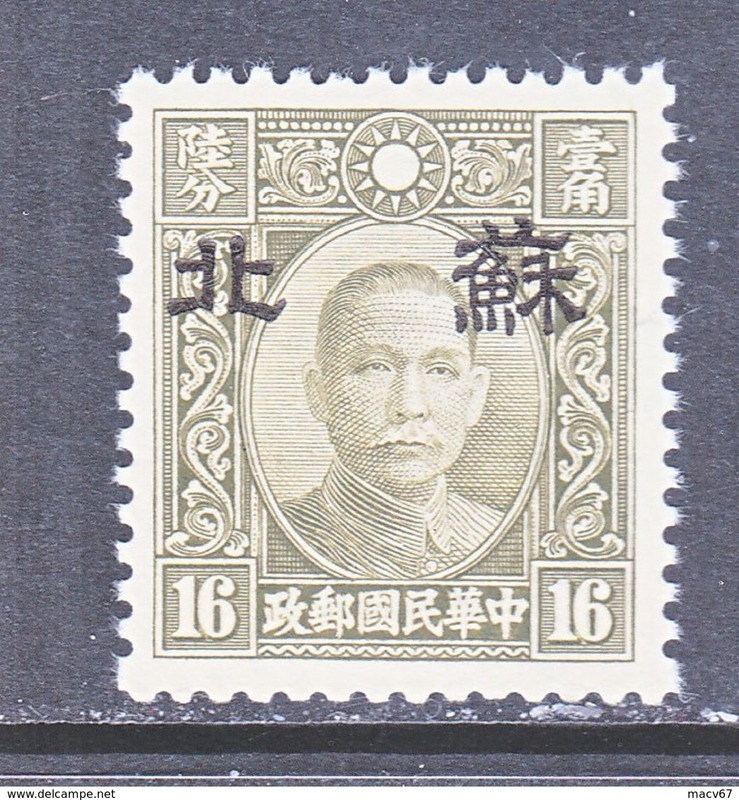 SHANTUNG 6 N 26 a Type I Perf. 14 ** SECRET MARK No Wmk. JAPANESE OCCUP. 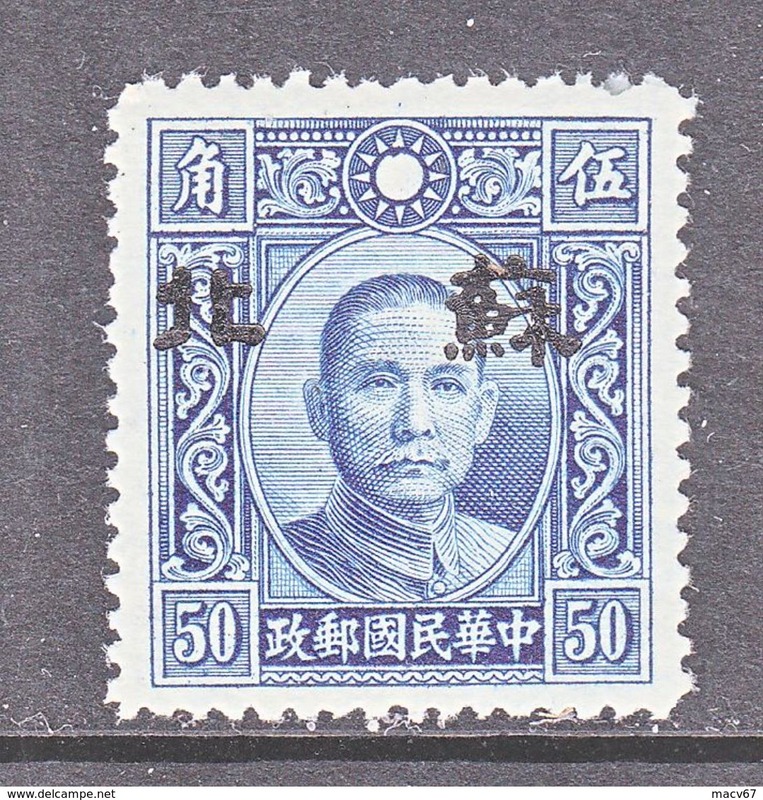 SHANSI 5 N 50 a Type II Perf. 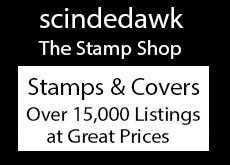 12 1/2 ** SECRET MARK No Wmk. JAPANESE OCCUP. SHANSI 5 N 7a Type I Perf. 14 ** No Wmk. JAPANESE OCCUP. 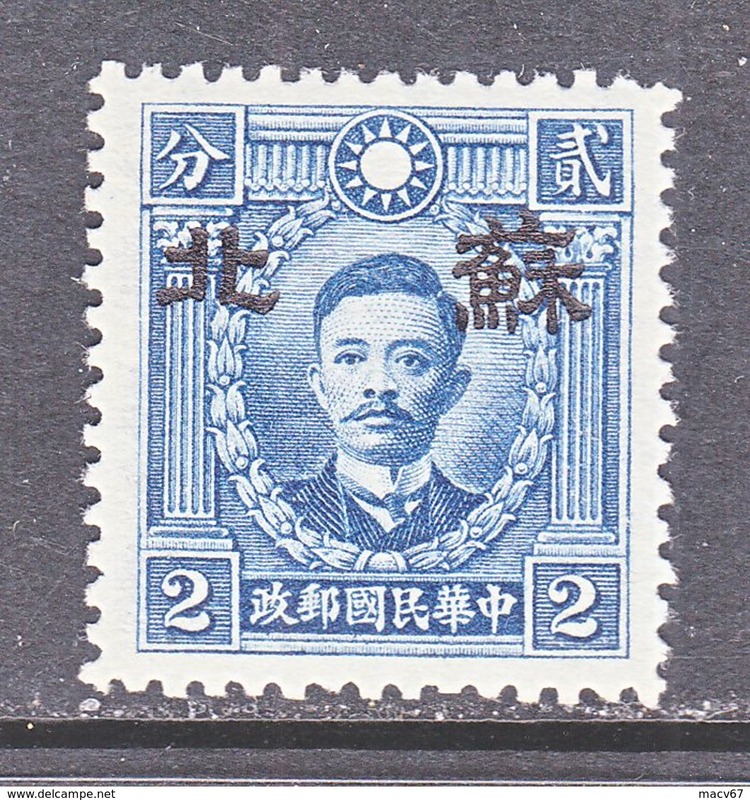 HONAN 3 N 29 Type II Perf. 14 ** SECRET MARK No wmk. 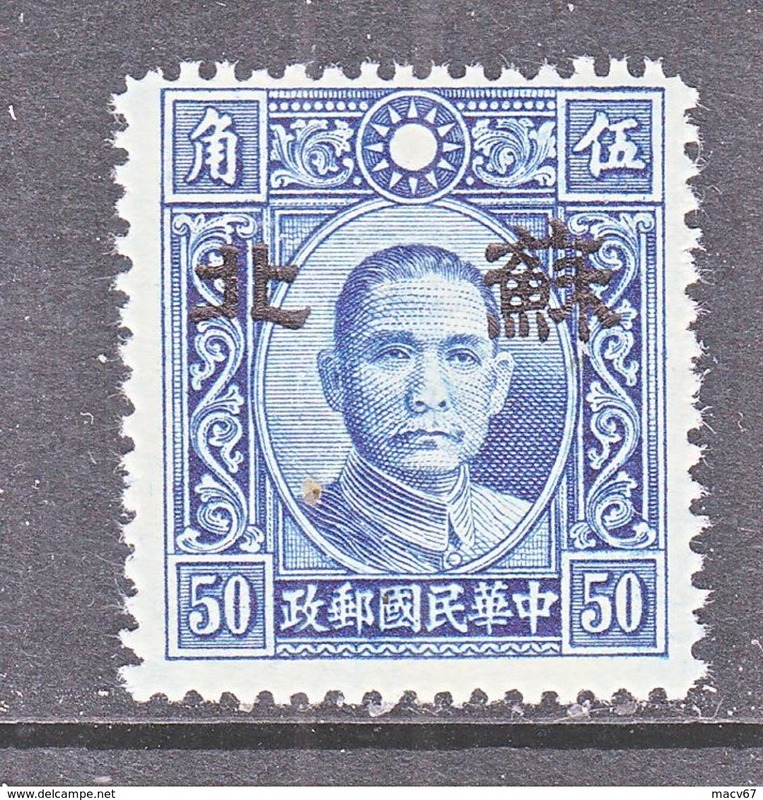 JAPANESE OCCUP. 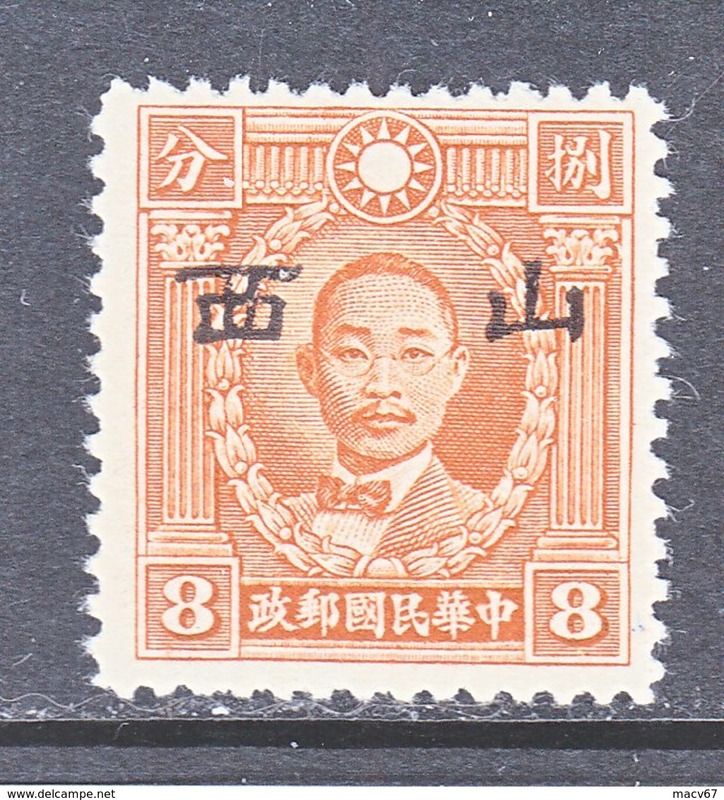 HONAN 3 N 8 a Type I Perf. 14 * No wmk. 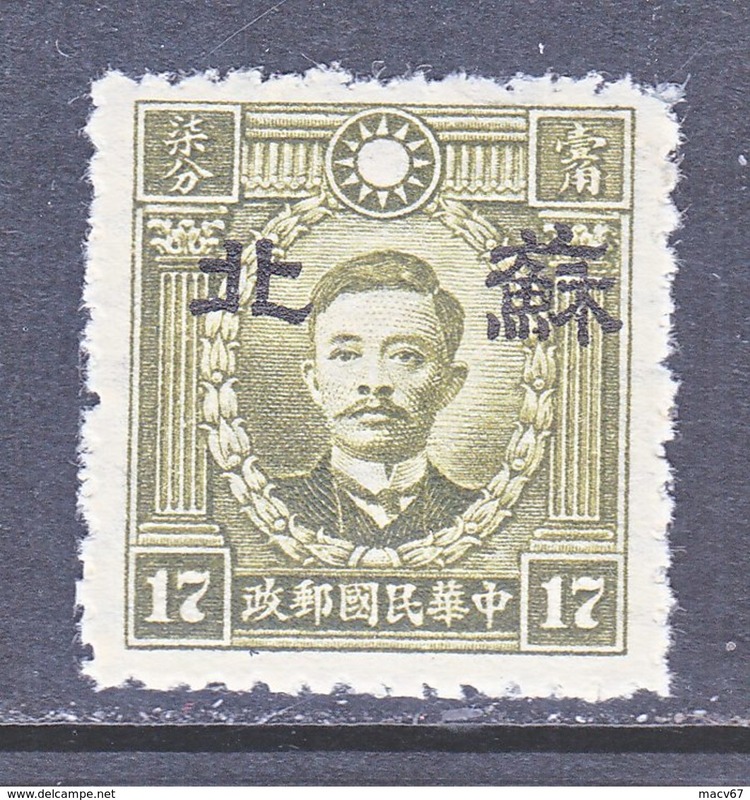 JAPANESE OCCUPATION SUPEH 7 N 15 TYPE II Perf. 12 1/2 * No Wmk. 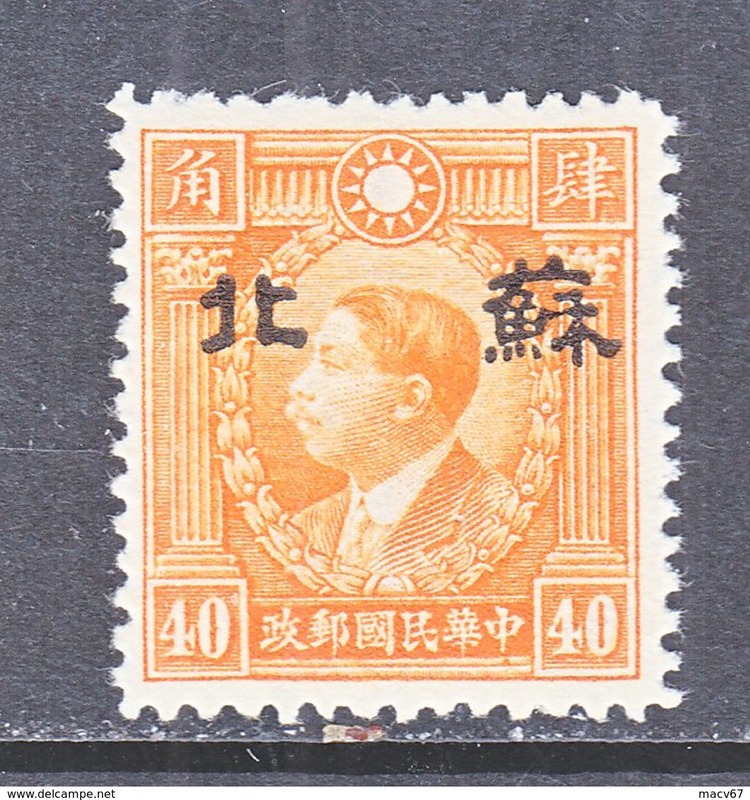 JAPANESE OCCUPATION SUPEH 7 N 14 TYPE II Perf. 12 1/2 ** No Wmk. 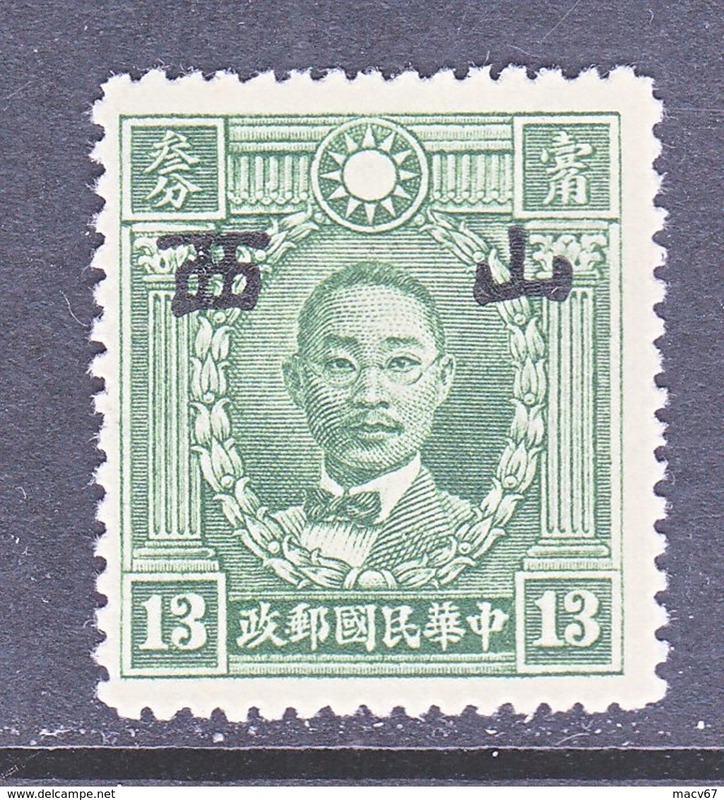 JAPANESE OCCUPATION SUPEH 7 N 13 TYPE II Perf. 12 1/2 ** No Wmk. 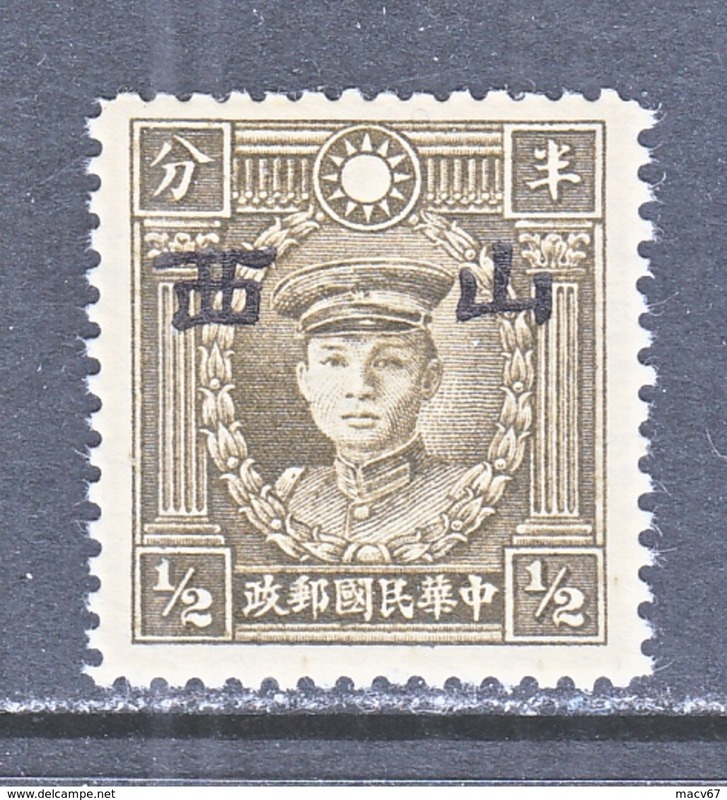 JAPANESE OCCUPATION SUPEH 7 N 11 a TYPE II Perf. 12 1/2 ** No Wmk. 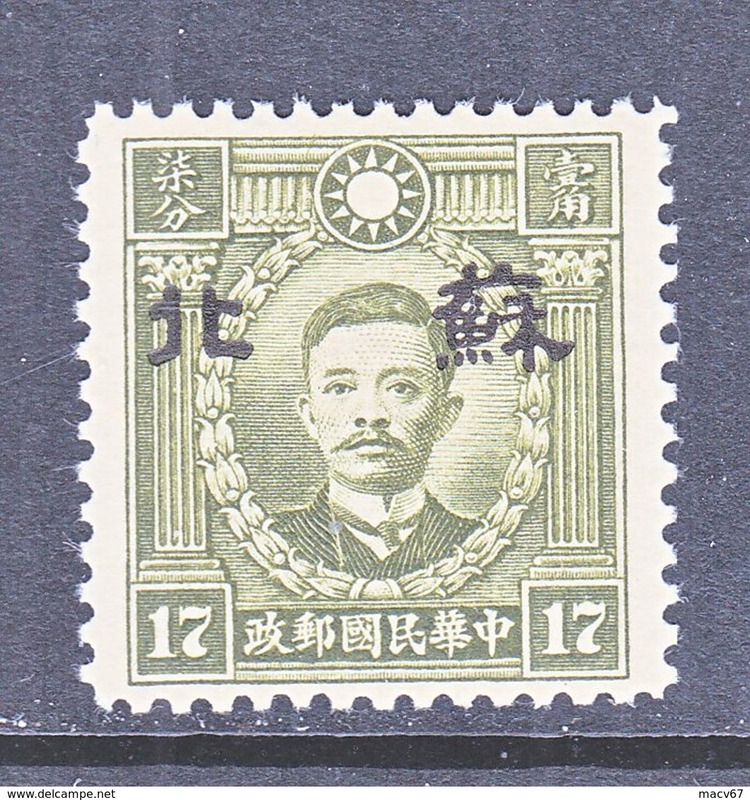 JAPANESE OCCUPATION SUPEH 7 N 11 TYPE I Perf. 12 1/2 ** No Wmk. 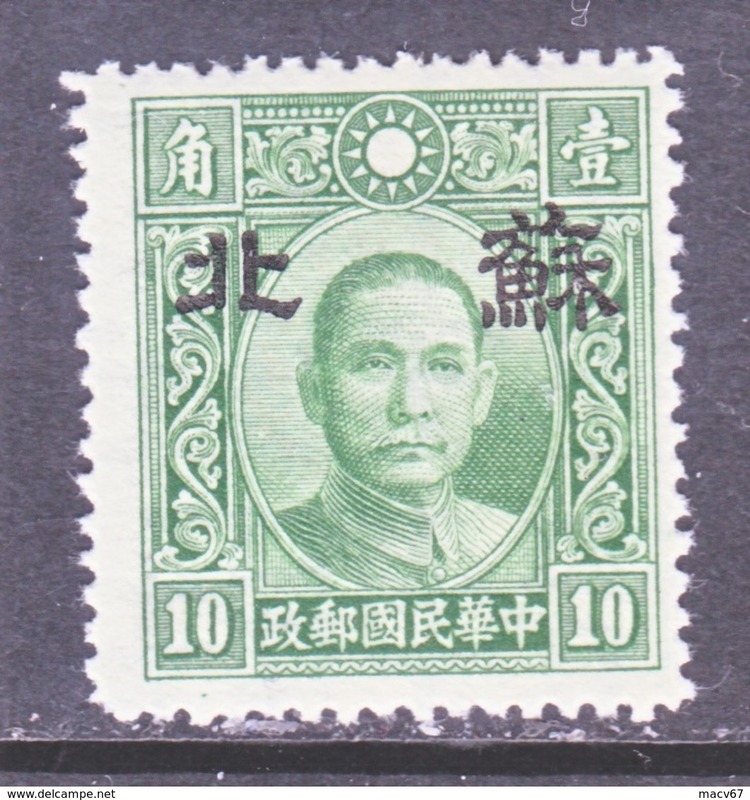 JAPANESE OCCUPATION SUPEH 7 N 10 a TYPE I Perf. 12 1/2 * No Wmk. 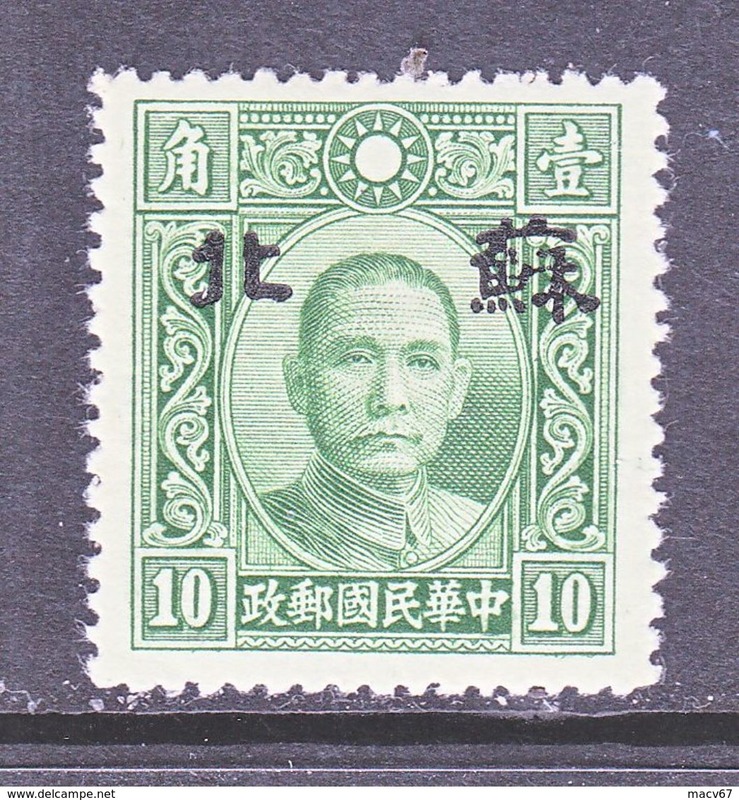 JAPANESE OCCUPATION SUPEH 7 N 10 TYPE II Perf. 12 1/2 * No Wmk. 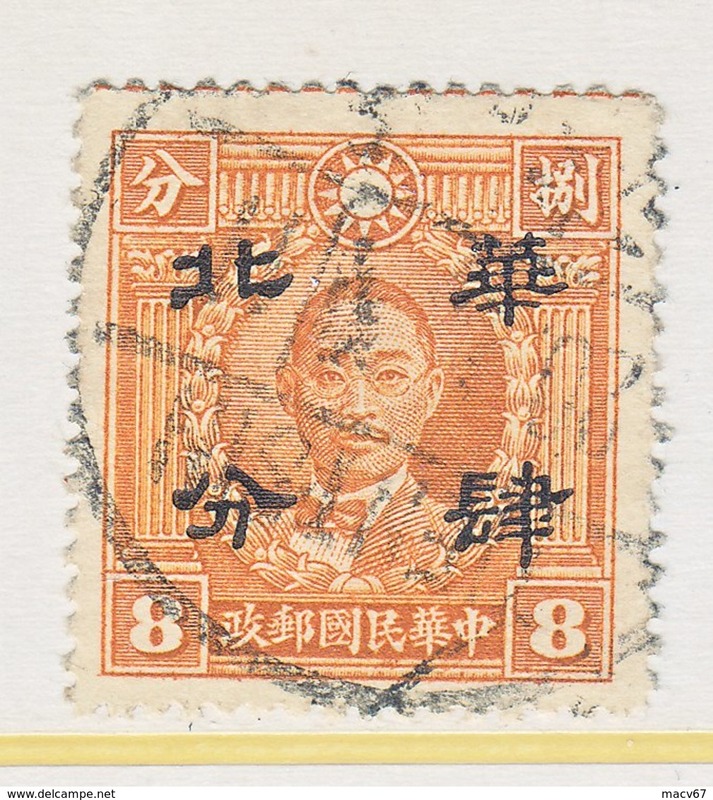 JAPANESE OCCUPATION SUPEH 7 N 9 a TYPE I Perf. 12 1/2 * No Wmk. 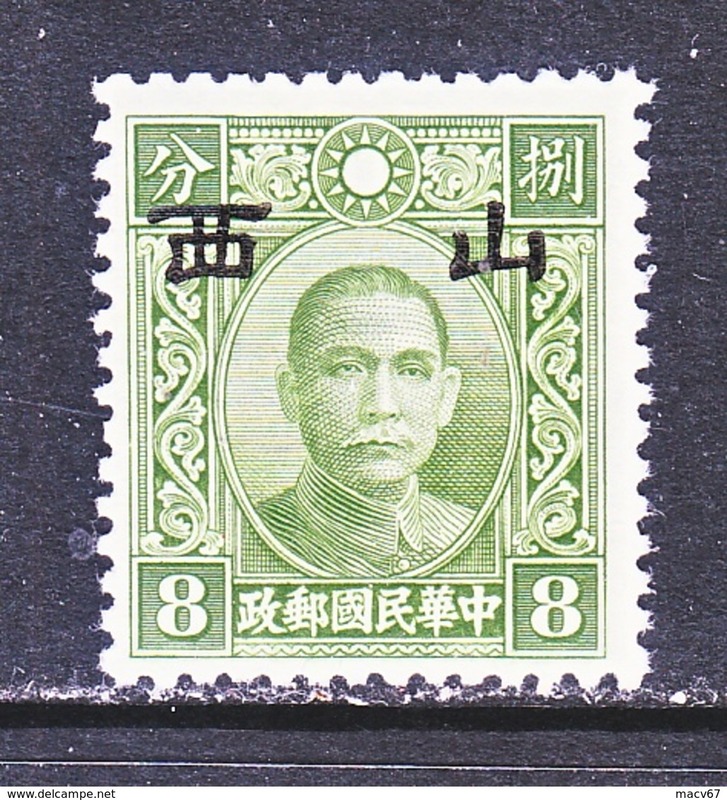 JAPANESE OCCUPATION SUPEH 7 N 9 TYPE II Perf. 12 1/2 ** No Wmk. 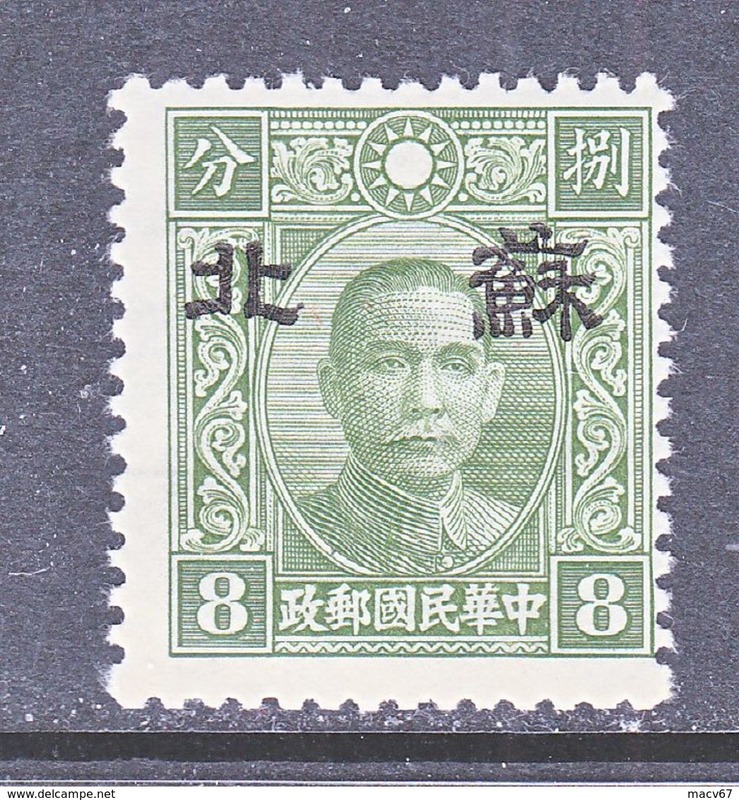 JAPANESE OCCUPATION SUPEH 7 N 8 TYPE II Perf. 12 1/2 * No Wmk. 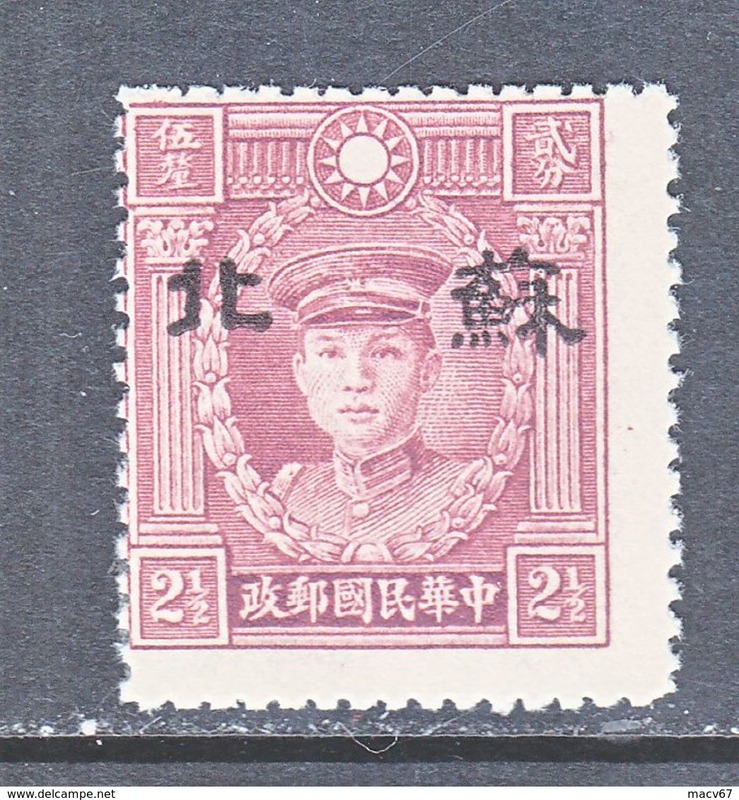 JAPANESE OCCUPATION SUPEH 7 N 7 TYPE II Perf. 14 ** No Wmk. 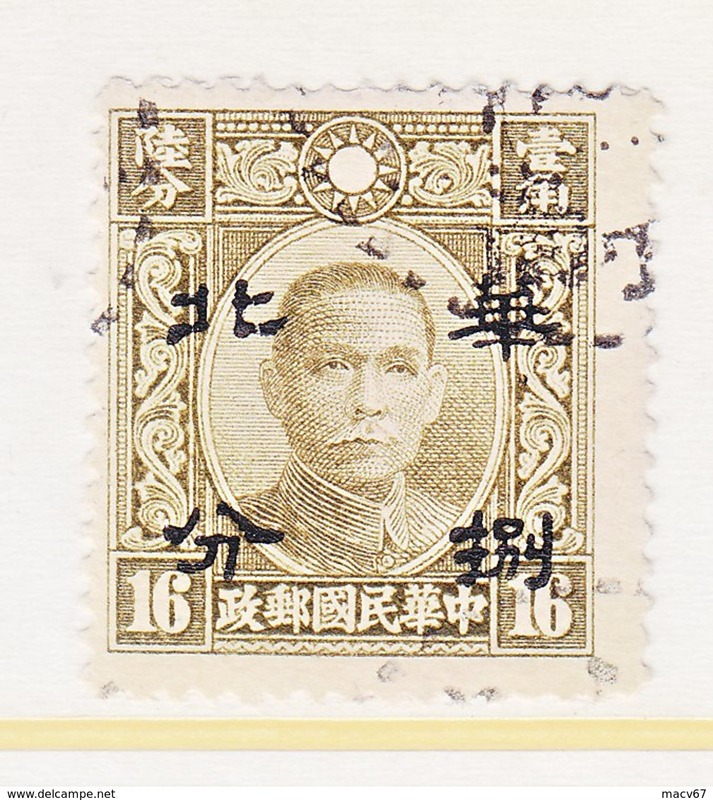 JAPANESE OCCUPATION SUPEH 7 N 6 a TYPE I Perf. 14 * No Wmk. 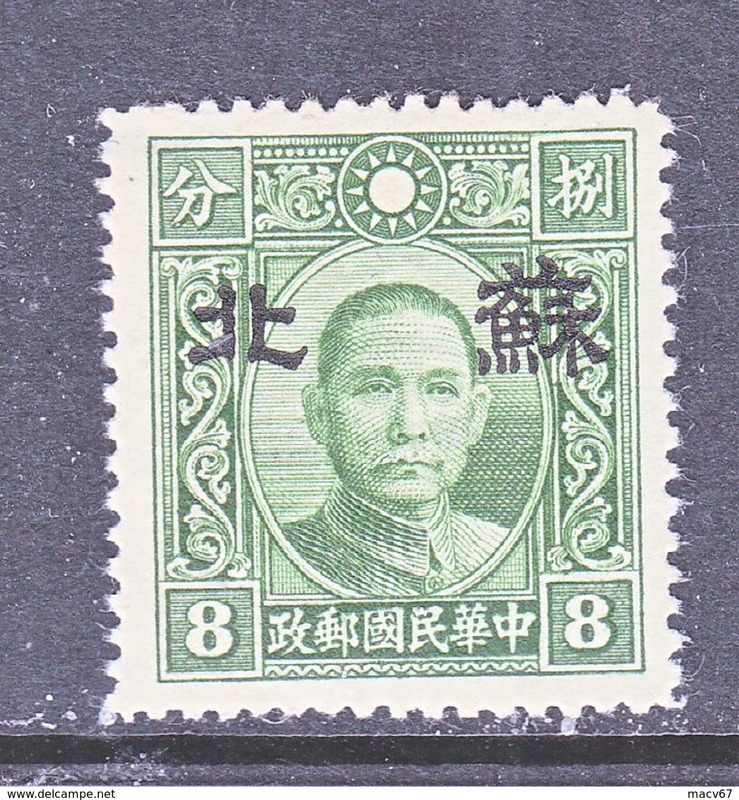 JAPANESE OCCUPATION SUPEH 7 N 6 TYPE II Perf. 14 * No Wmk. 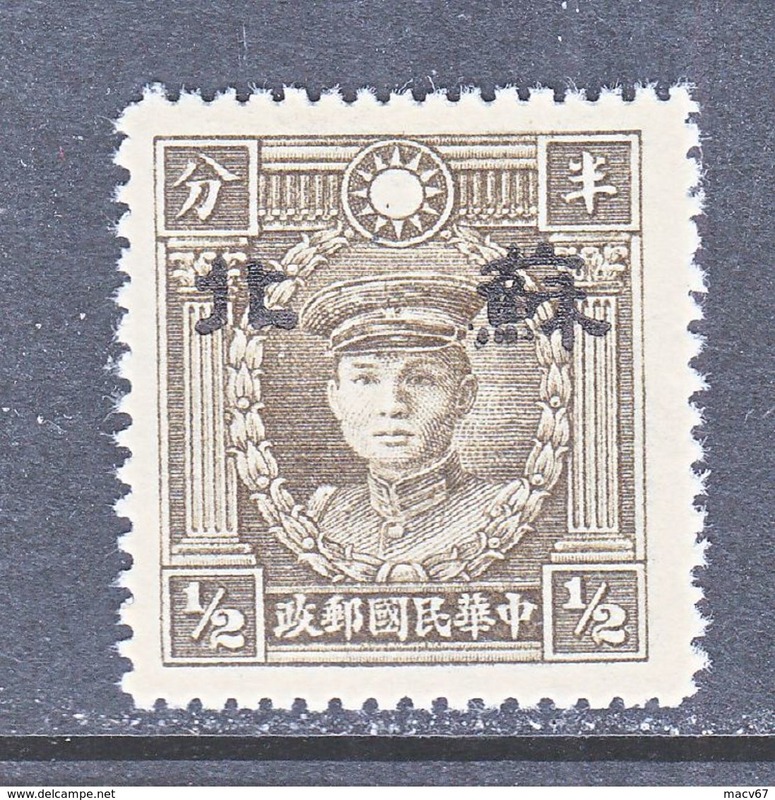 JAPANESE OCCUPATION SUPEH 7 N 5 TYPE I Perf. 14 ** No Wmk. 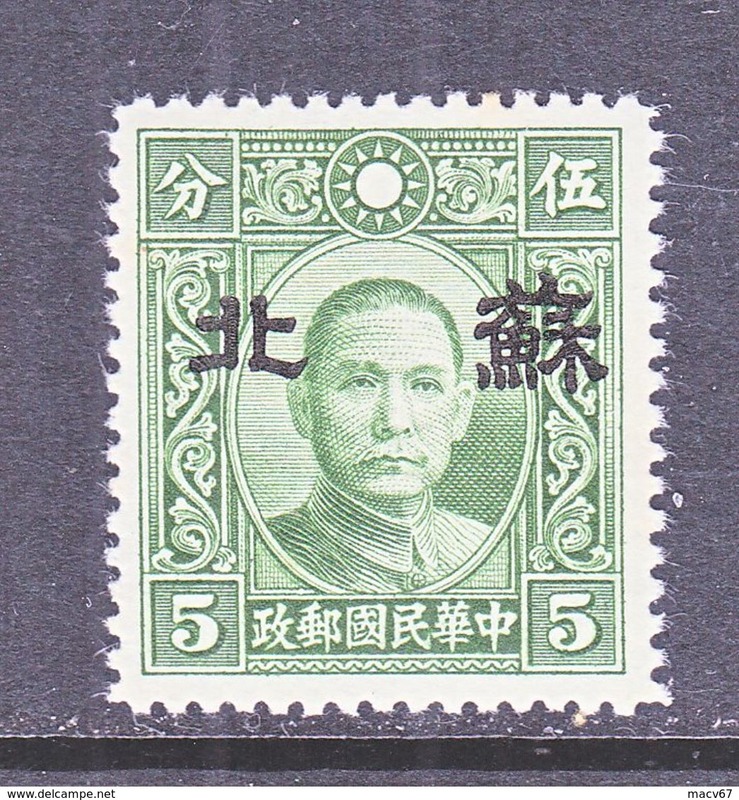 JAPANESE OCCUPATION SUPEH 7 N 4 TYPE II * No Wmk. 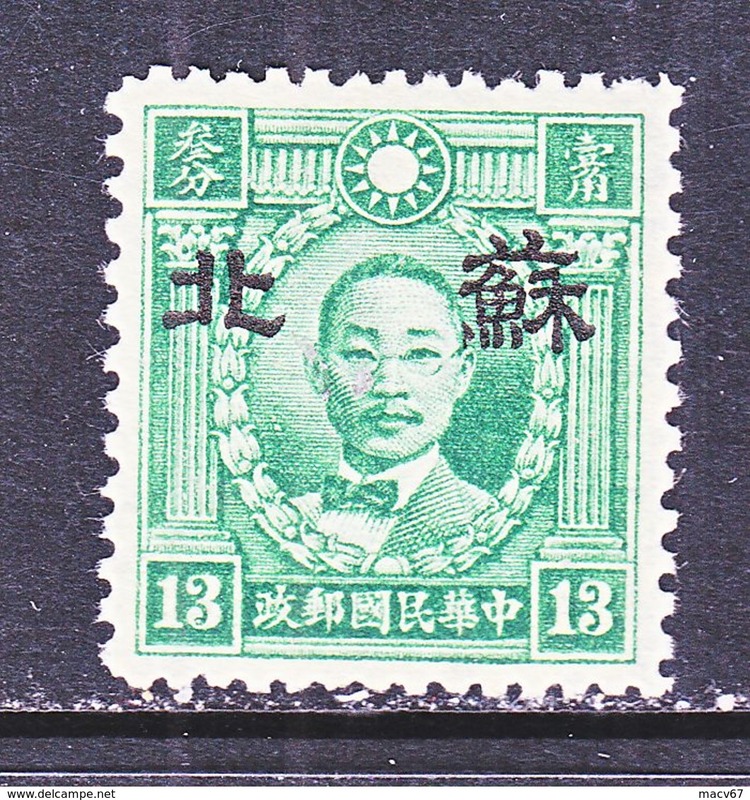 JAPANESE OCCUPATION SUPEH 7 N 3 TYPE II ** No Wmk. 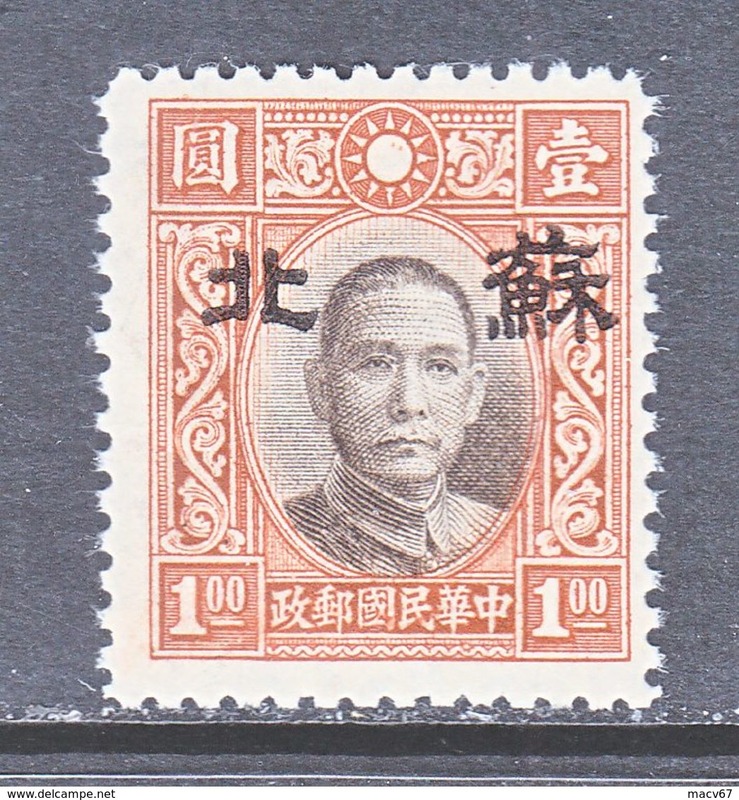 JAPANESE OCCUPATION SUPEH 7 N 1 a TYPE II * No Wmk. 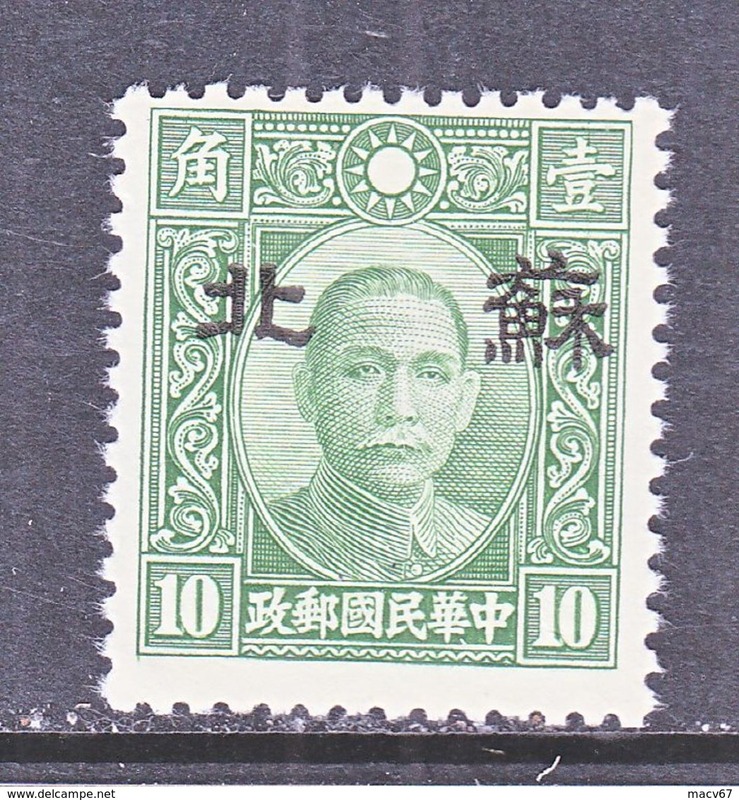 JAPANESE OCCUPATION SUPEH 7 N 1 TYPE I * No Wmk. 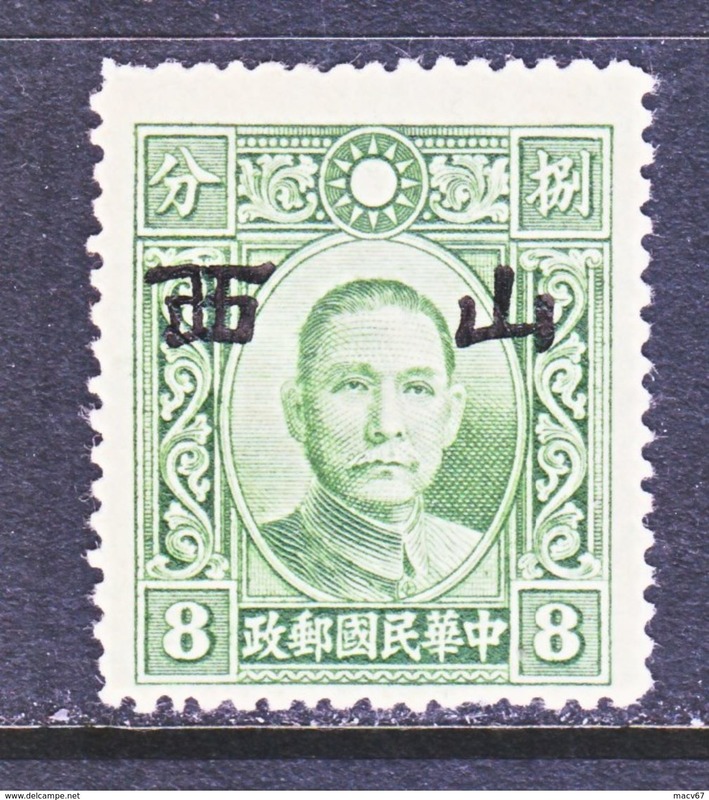 CHINA MENG CHIANG 2 N 8 Type II Perf. 14 ** no wmk. CHINA HONAN 3N 46 TYPE II Perf. 14 SECRET MARK ** no wmk. CHINA HONAN 3N 21 TYPE II Perf. 14 SECRET MARK ** No wmk. CHINA HONAN 3N 14 TYPE II Perf. 12 1/2 ** No wmk. 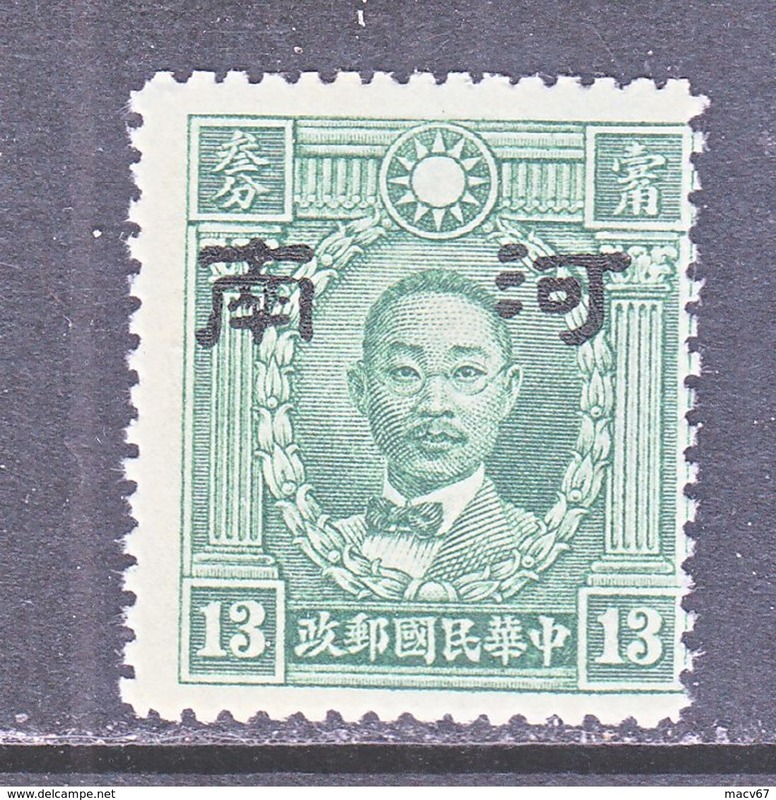 CHINA HONAN 3N 13 a TYPE I Perf. 12 1/2 ** No wmk. CHINA HONAN 3N 13 TYPE II Perf. 12 1/2 ** No wmk. 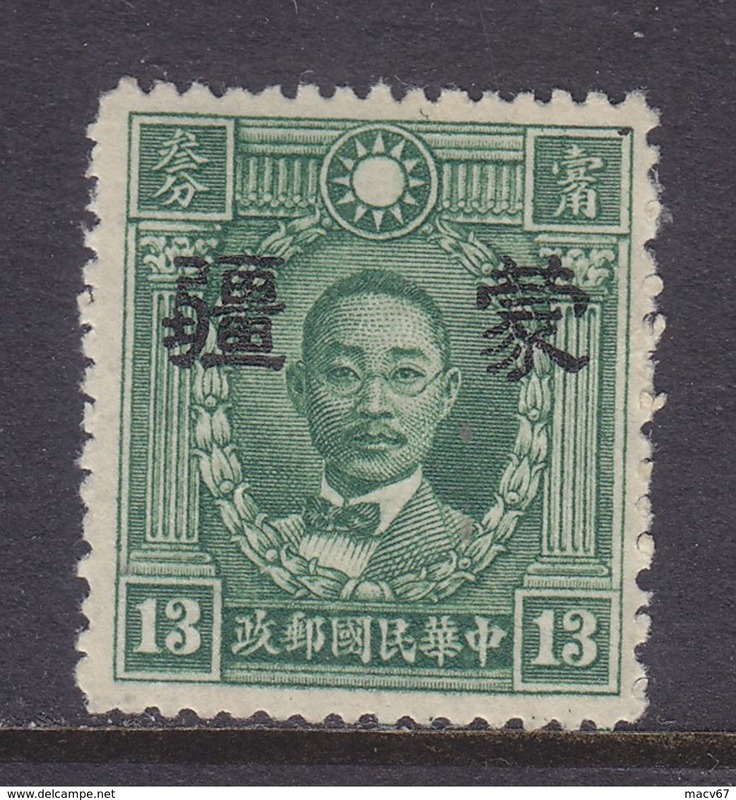 CHINA HONAN 3N 12 a TYPE II Perf. 12 1/2 ** No wmk. CHINA HONAN 3N 12 TYPE I Perf. 12 1/2 ** No wmk. 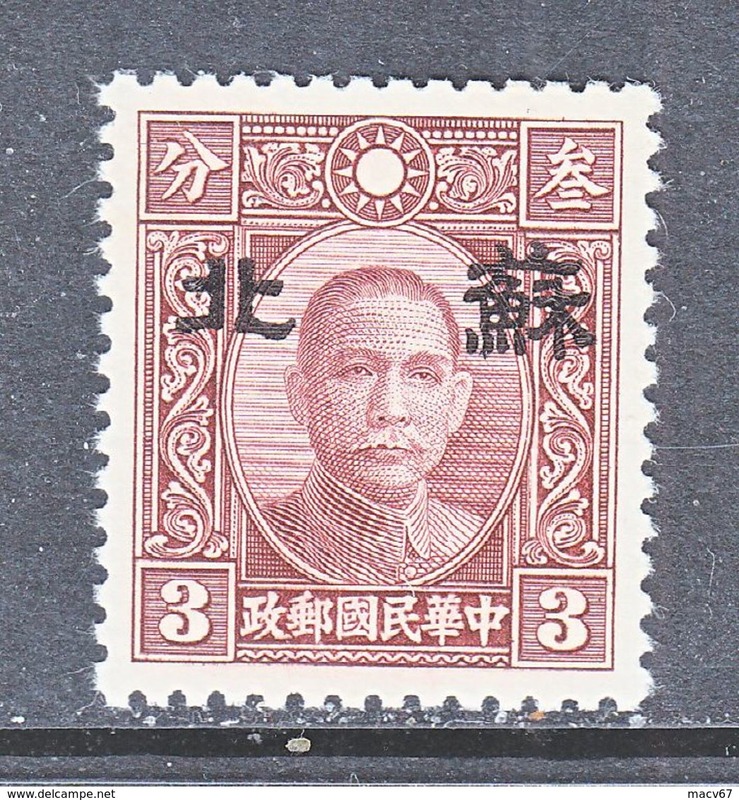 CHINA HONAN 3N 8 TYPE II Perf. 14 ** No wmk. 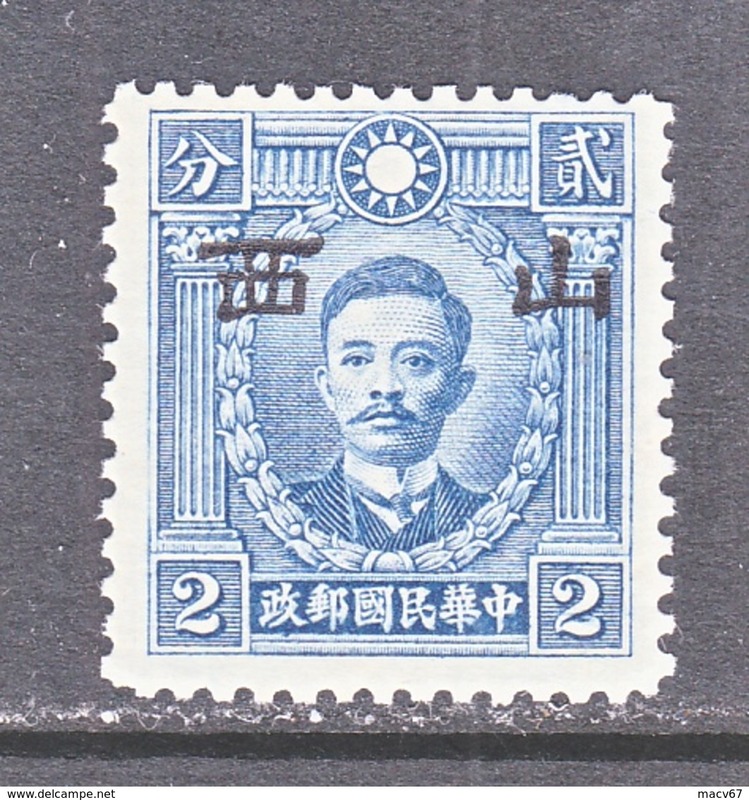 CHINA HONAN 3N 7 TYPE I Perf. 14 ** No wmk. 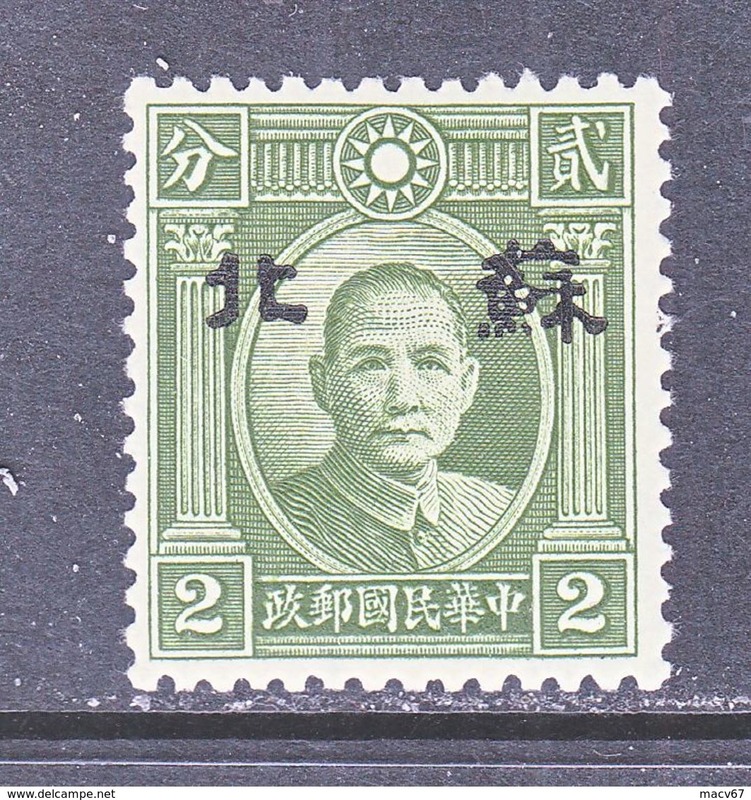 CHINA MENG CHIANG 2 N 112 Perf 14 NEW PEKING PRINT ** No wmk. CHINA MENG CHIANG 2 N 111 Perf 14 NEW PEKING PRINT ** No wmk. 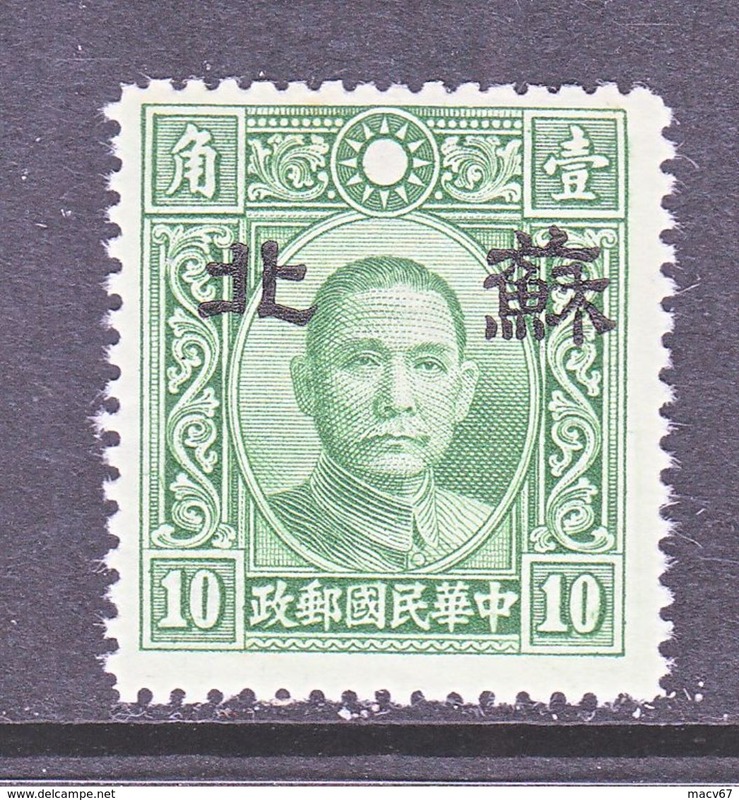 CHINA MENG CHIANG 2 N 110 Perf 14 NEW PEKING PRINT ** No wmk. 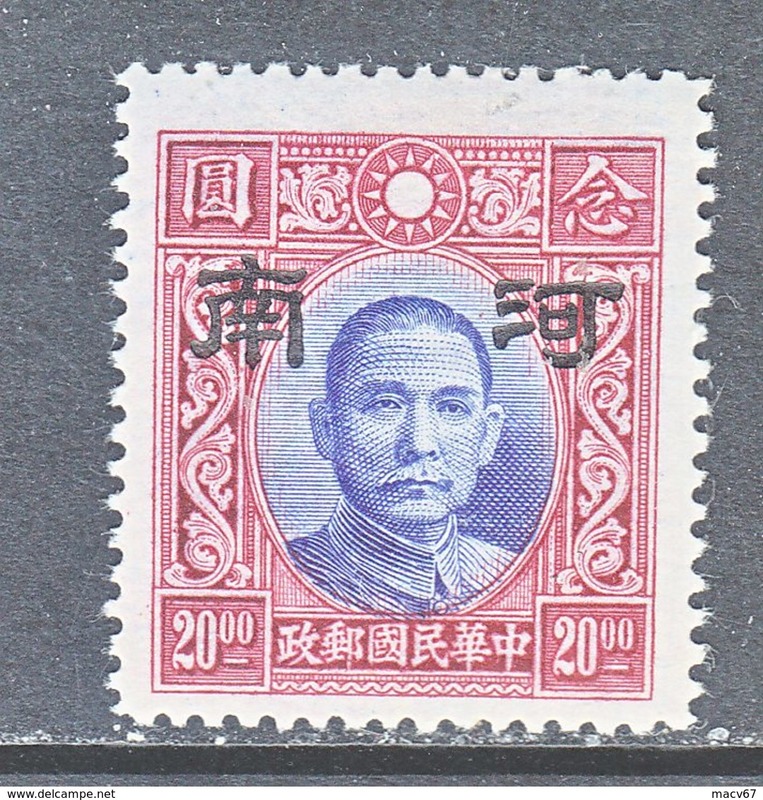 CHINA MENG CHIANG 2 N 109 Perf 14 NEW PEKING PRINT ** No wmk. 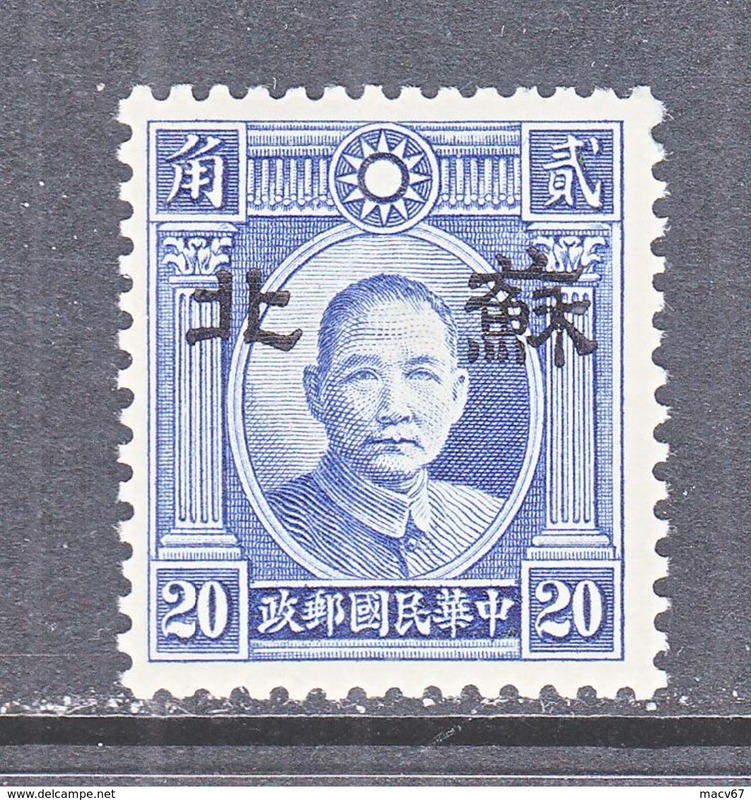 CHINA MENG CHIANG 2 N 107 Perf 14 NEW PEKING PRINT ** No wmk. 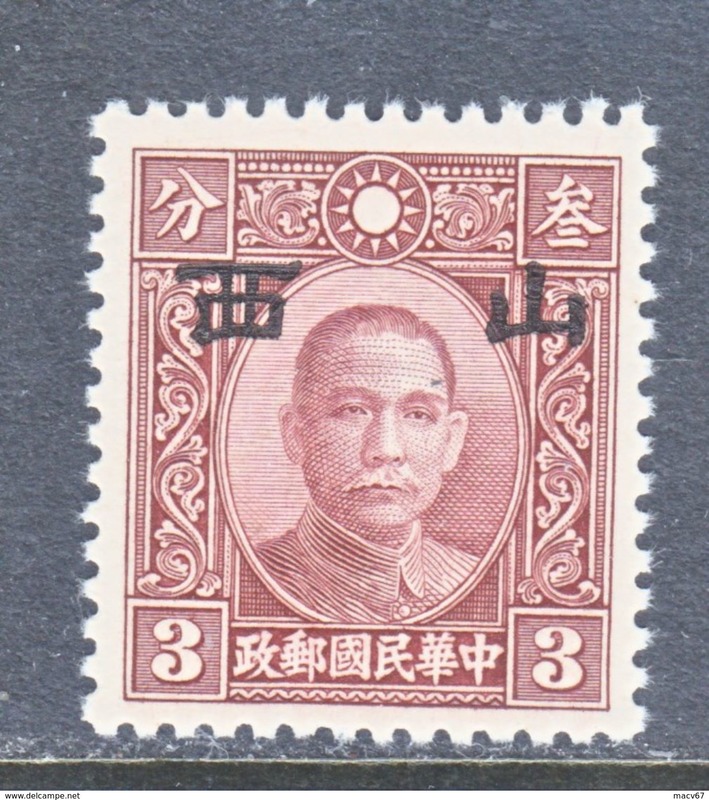 CHINA MENG CHIANG 2 N 84 TYPE II Perf 14 NEW PEKING PRINT ** No wmk. 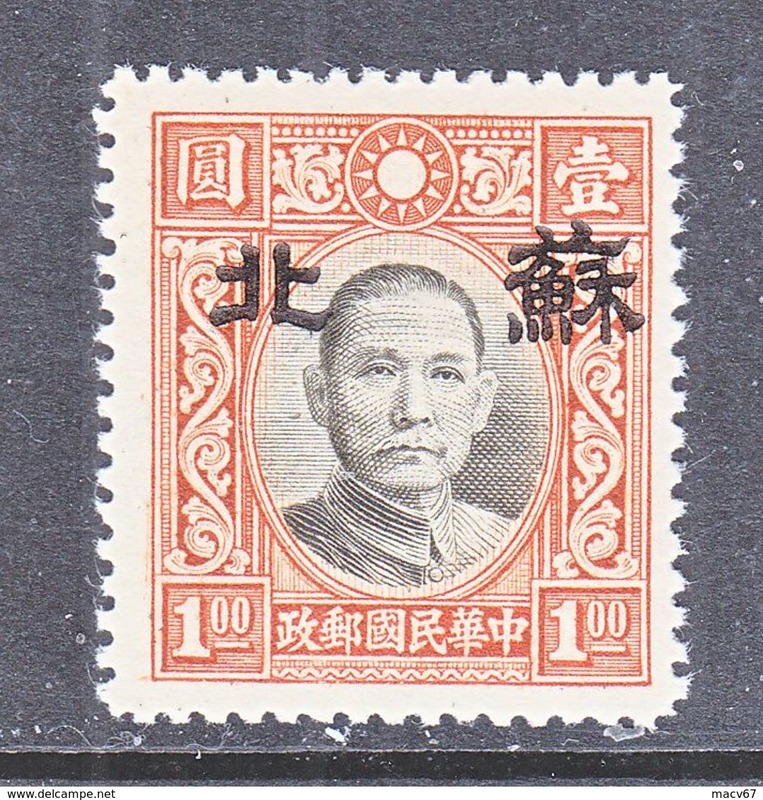 CHINA MENG CHIANG 2 N 68 TYPE II Perf 14 NEW PEKING PRINT ** No wmk. 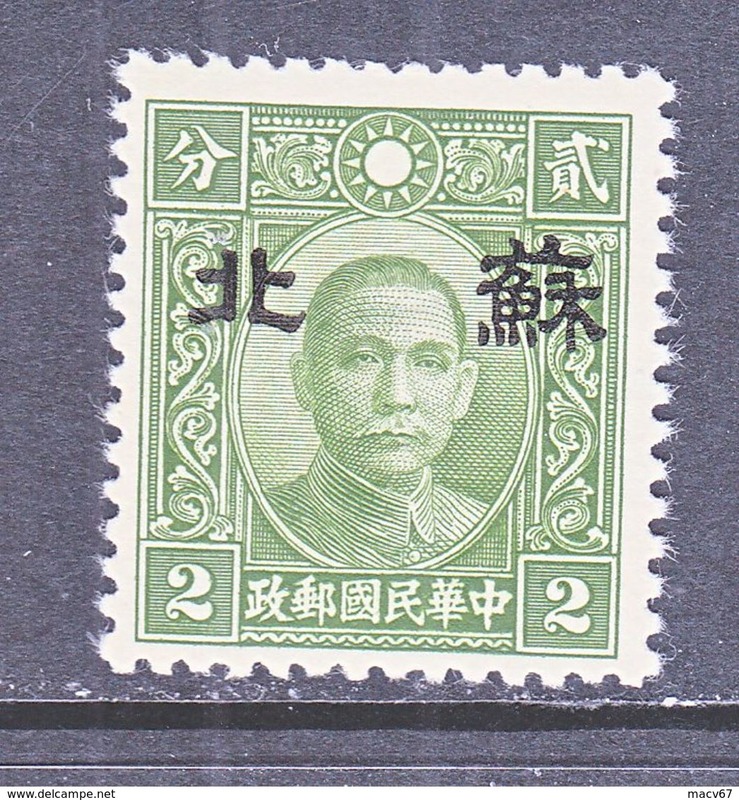 CHINA MENG CHIANG 2 N 64 TYPE II Perf 12 1/2 SECRET MARK ** No wmk. 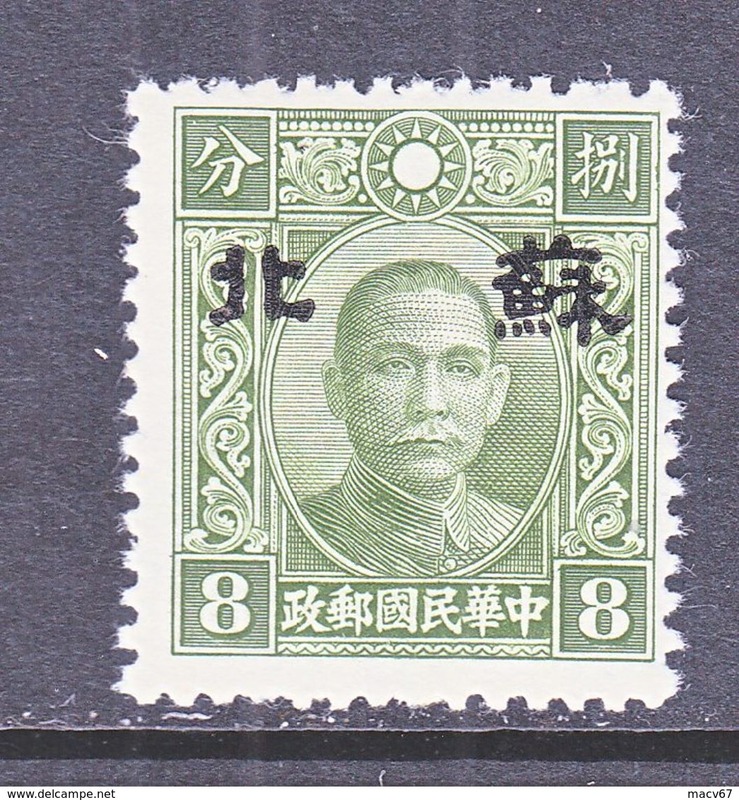 CHINA MENG CHIANG 2 N 61 TYPE II Perf 12 1/2 SECRET MARK ** No wmk. 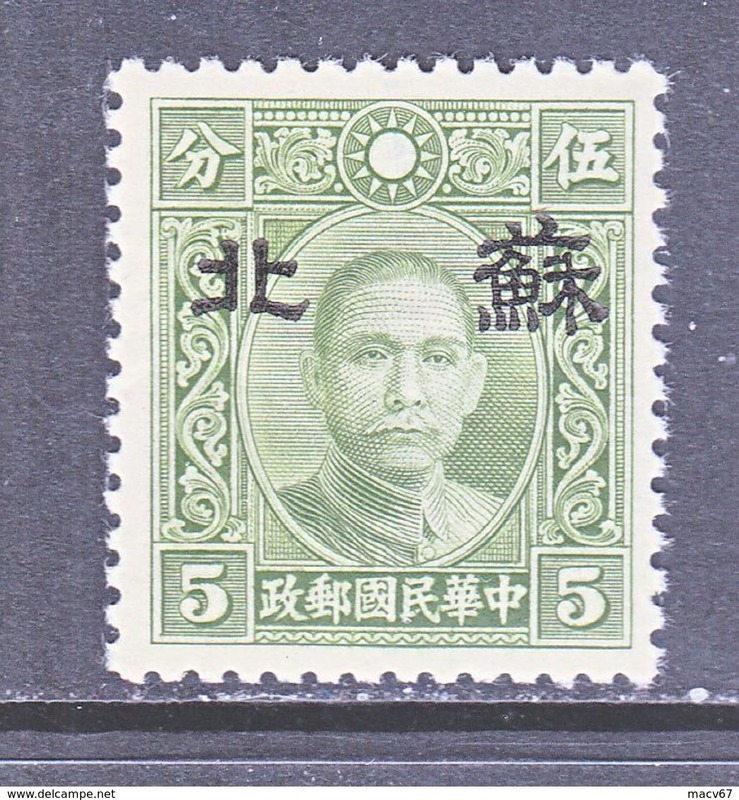 CHINA MENG CHIANG 2 N 46 TYPE II SECRET MARK ** No wmk. 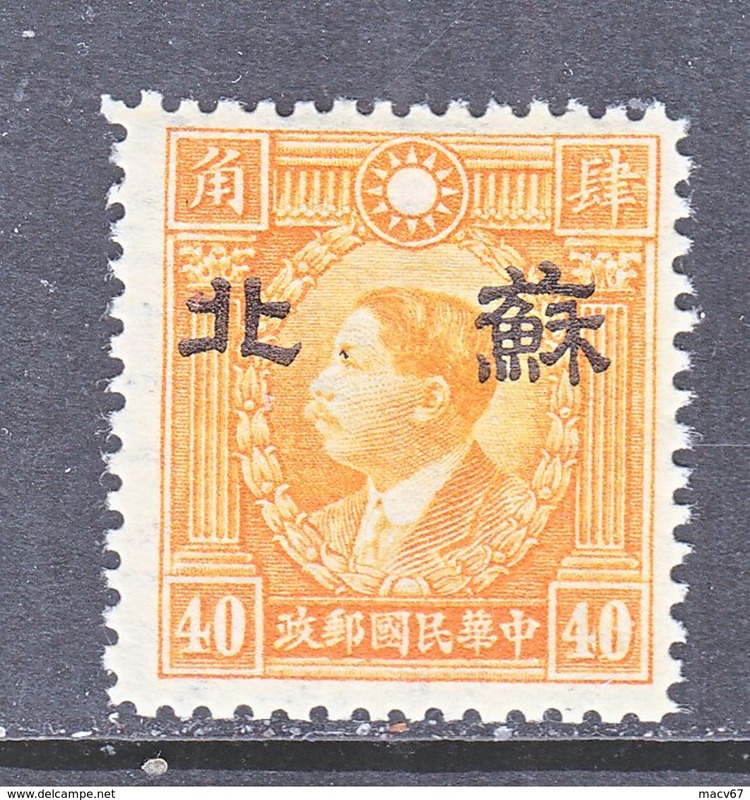 CHINA MENG CHIANG 2 N 43 TYPE II SECRET MARK ** No wmk. 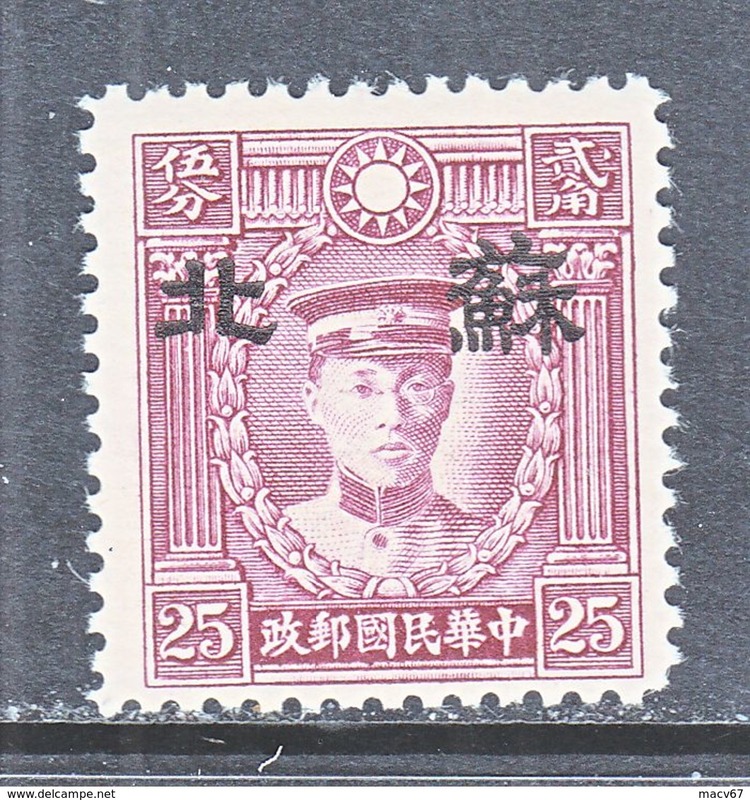 CHINA MENG CHIANG 2 N 22 TYPE II Perf 14 SECRET MARK ** no wmk. 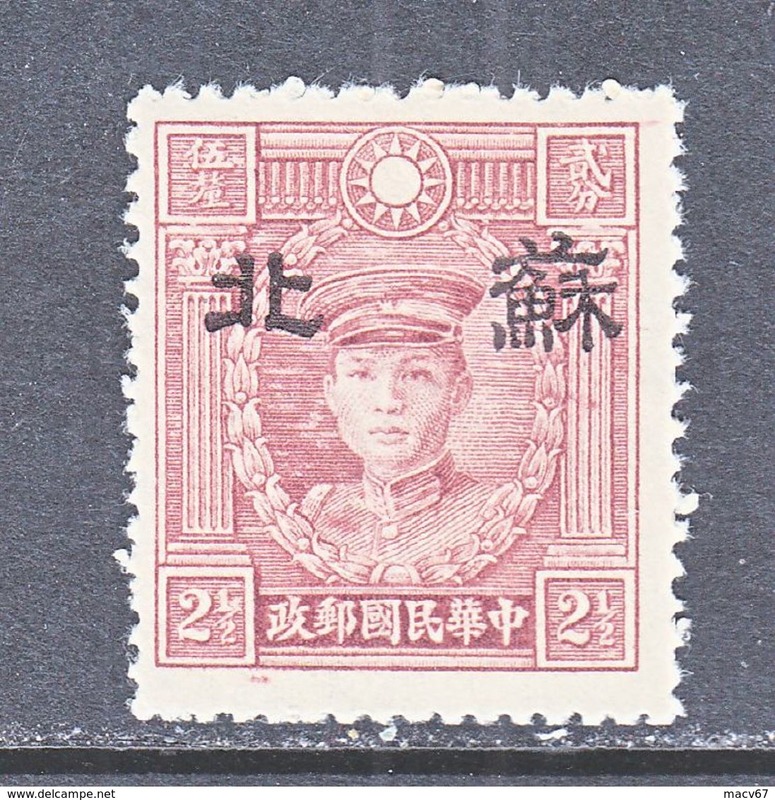 CHINA MENG CHIANG 2 N 21 TYPE II Perf 14 SECRET MARK ** no wmk. 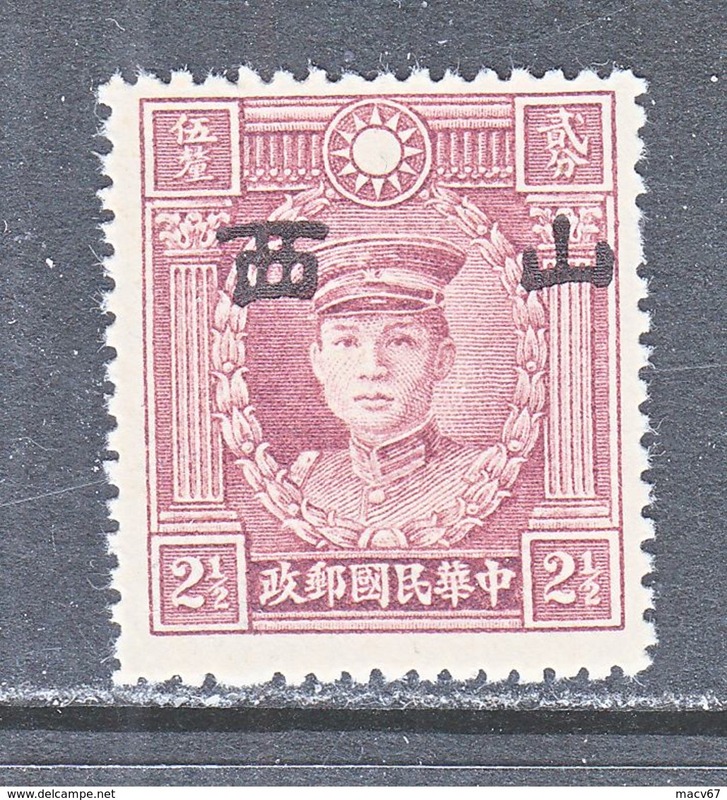 CHINA MENG CHIANG 2 N 19 TYPE II Perf 14 SECRET MARK ** no wmk. 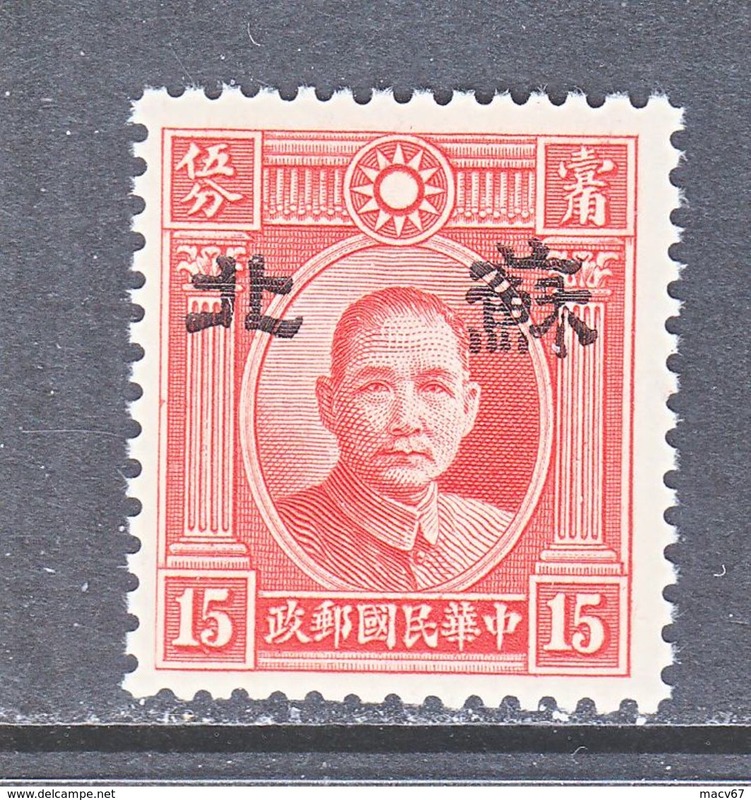 CHINA MENG CHIANG 2 N 15 TYPE II Perf 12 1/2 ** no wmk. 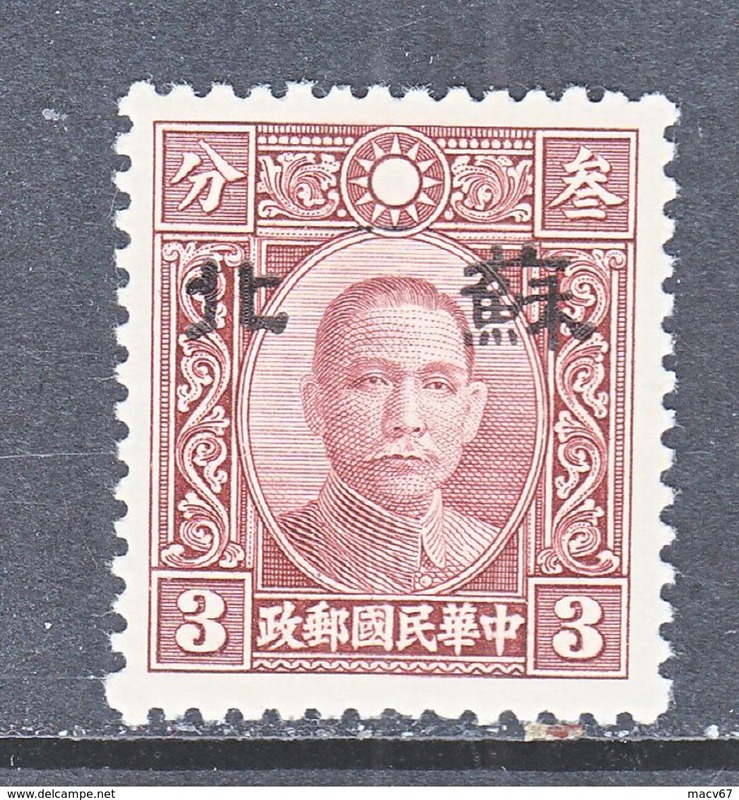 CHINA MENG CHIANG 2 N 13 TYPE II Perf 12 1/2 ** no wmk. 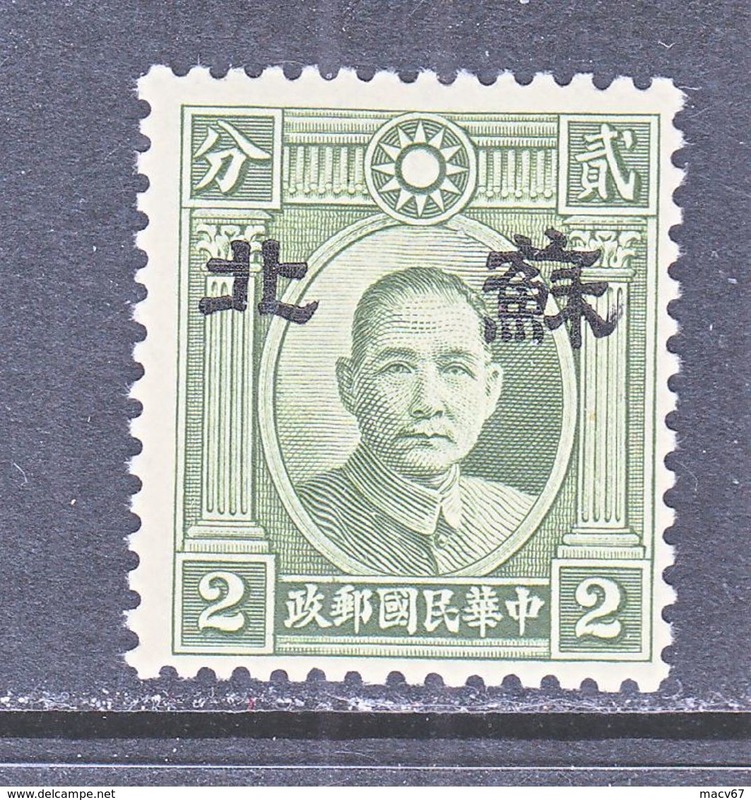 CHINA MENG CHIANG 2 N 12 TYPE II Perf 12 1/2 ** * no wmk. 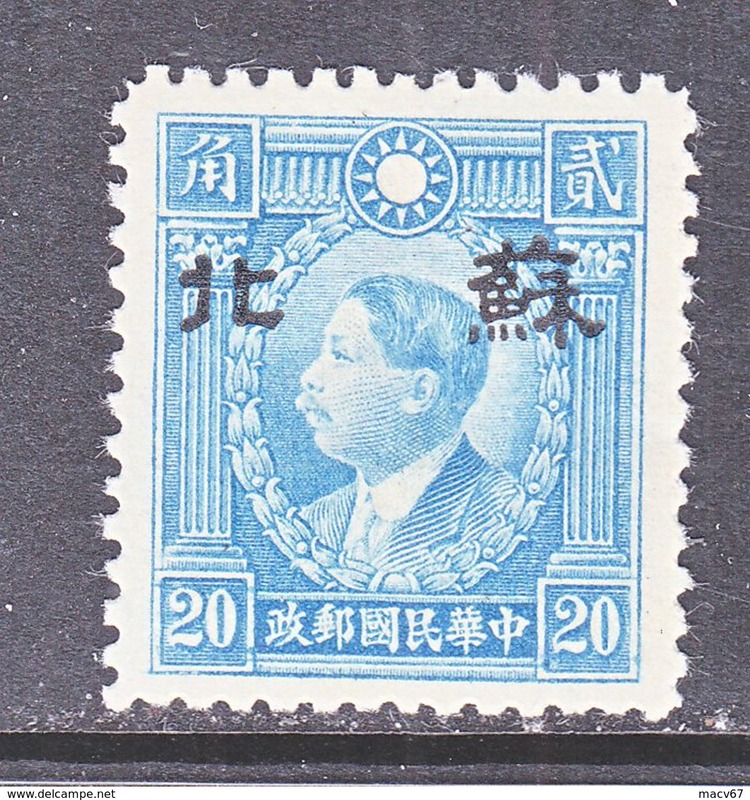 CHINA MENG CHIANG 2 N 11 TYPE II Perf 12 1/2 ** no wmk. 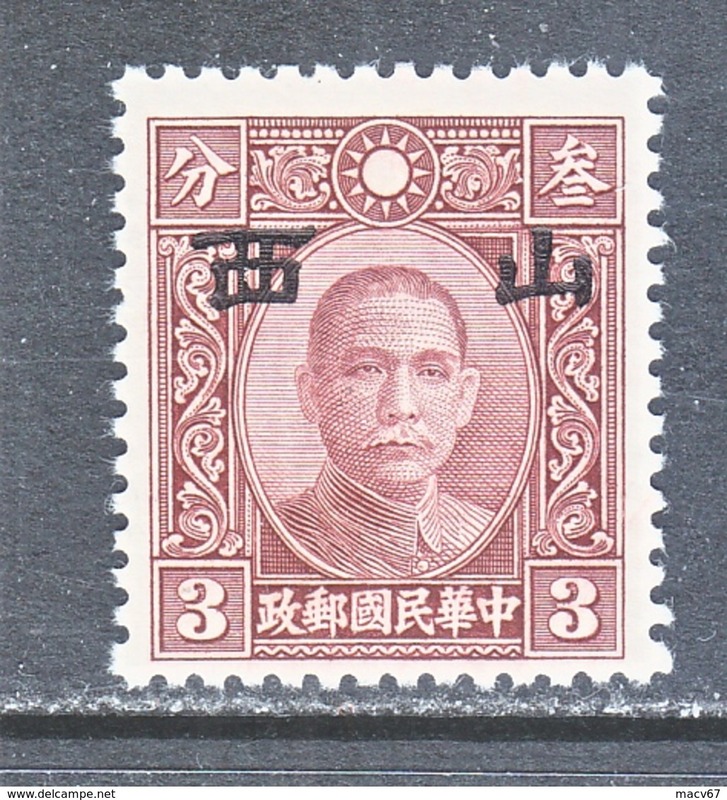 CHINA MENG CHIANG 2 N 1 a TYPE II ** no wmk. 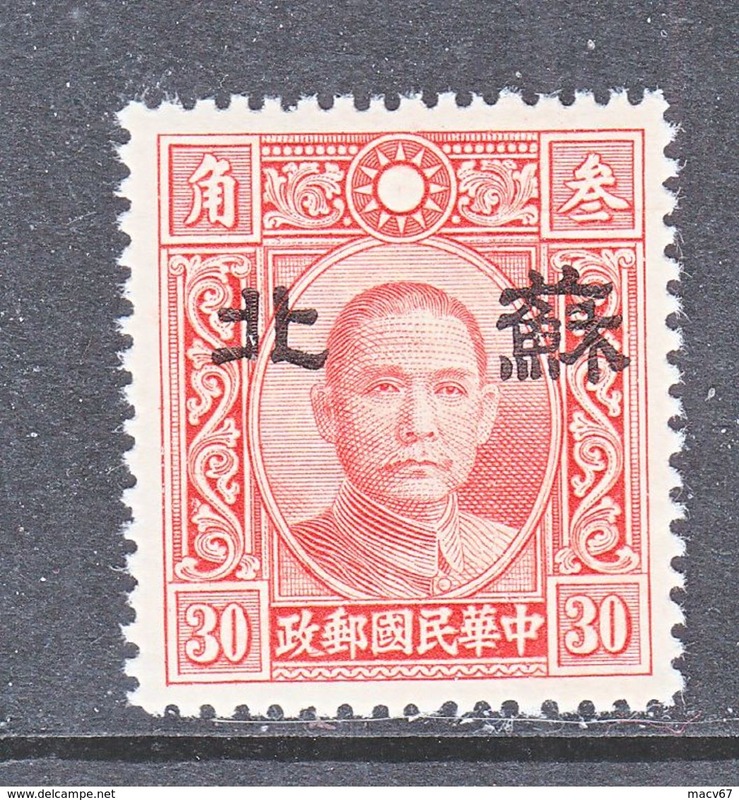 CHINA KWANGTUNG 1 N 32 ** No wmk. 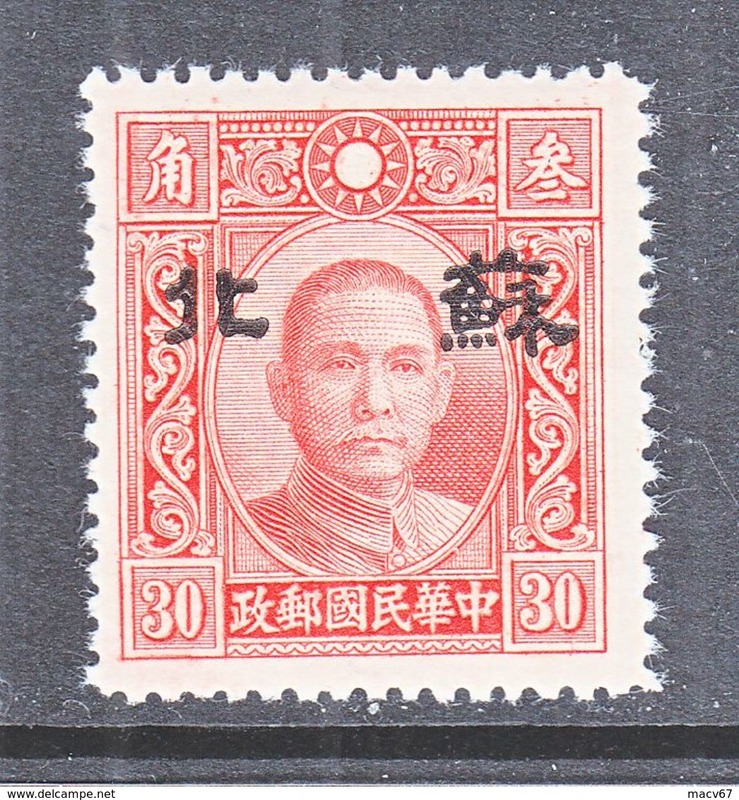 CHINA KWANGTUNG 1 N 31 ** * No wmk. 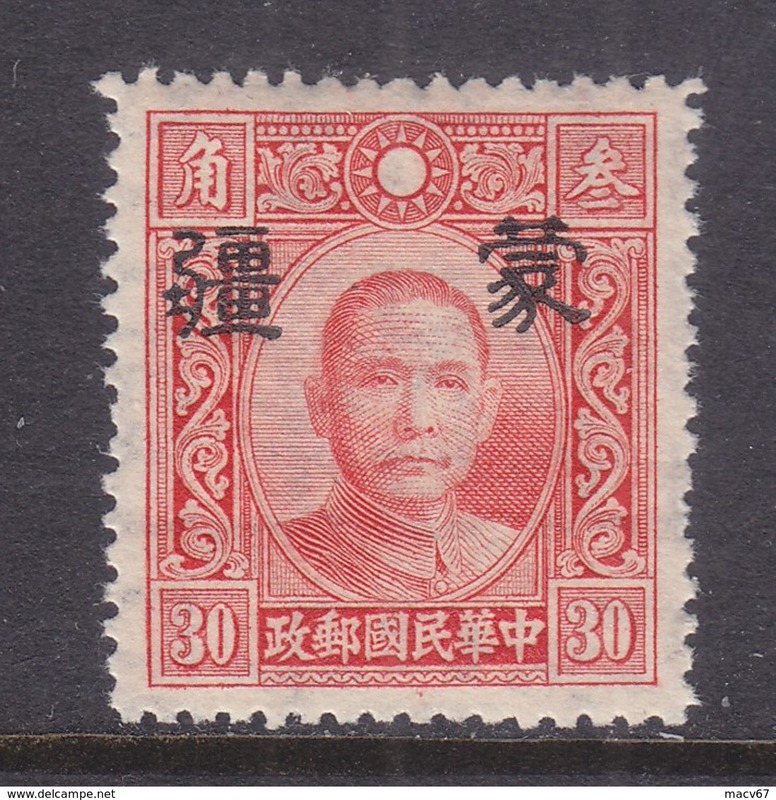 CHINA KWANGTUNG 1 N 30 ** No wmk. 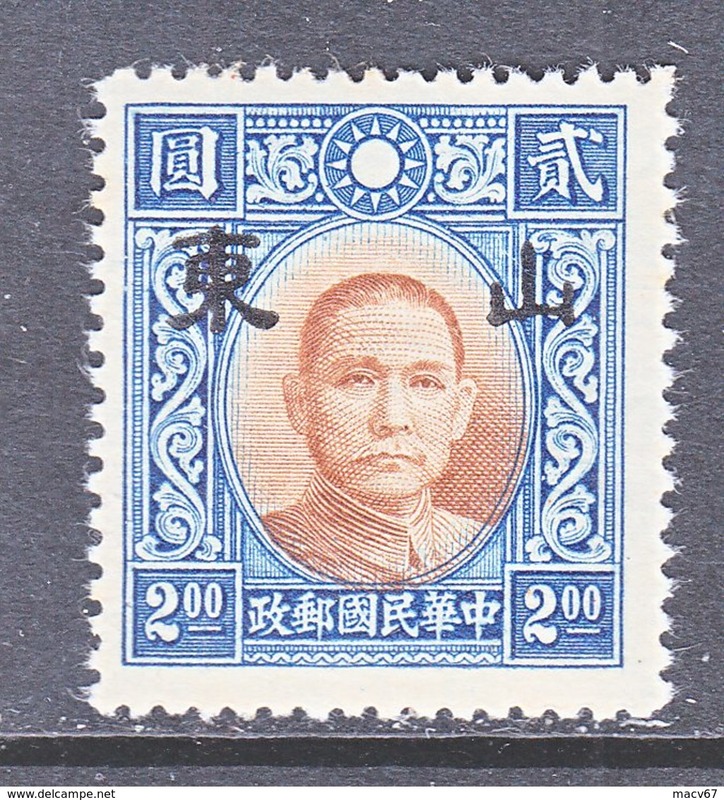 CHINA KWANGTUNG 1 N 29 ** No wmk. 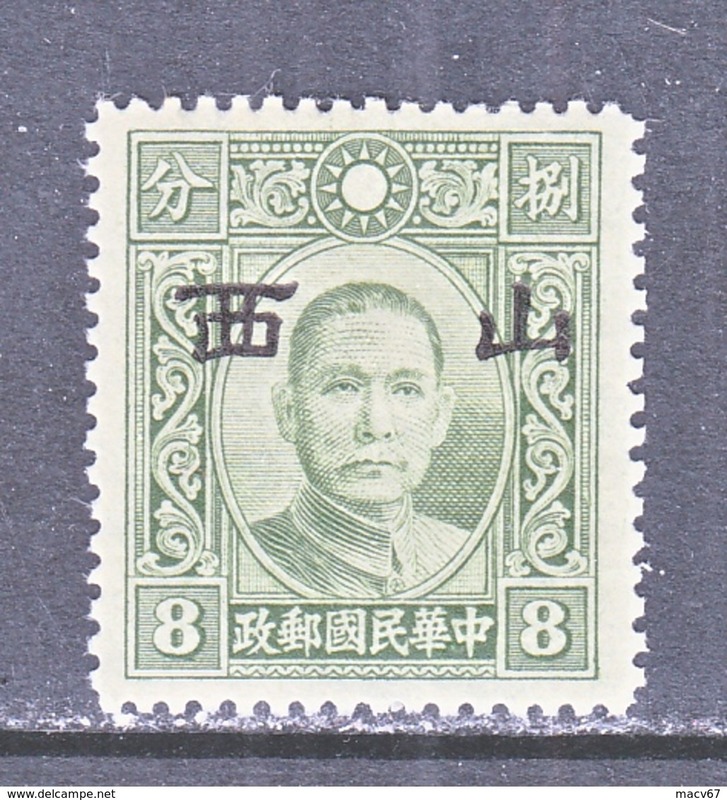 CHINA KWANGTUNG 1 N 28 ** No wmk. 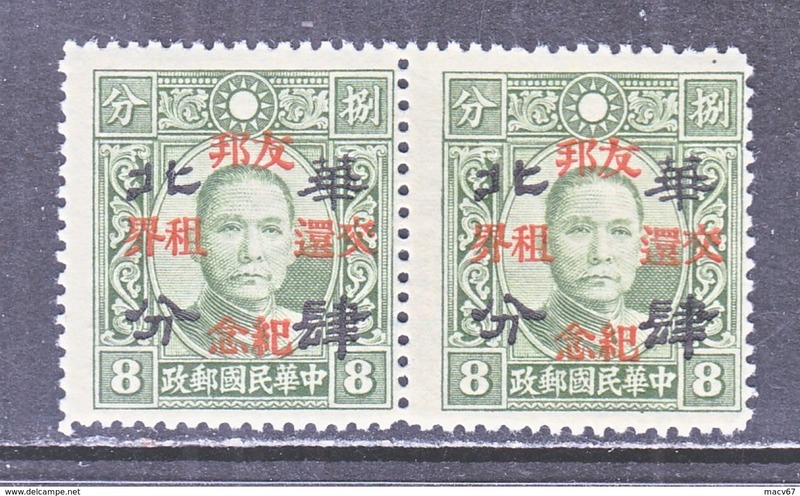 CHINA KWANGTUNG 1 N 27 ** No wmk. 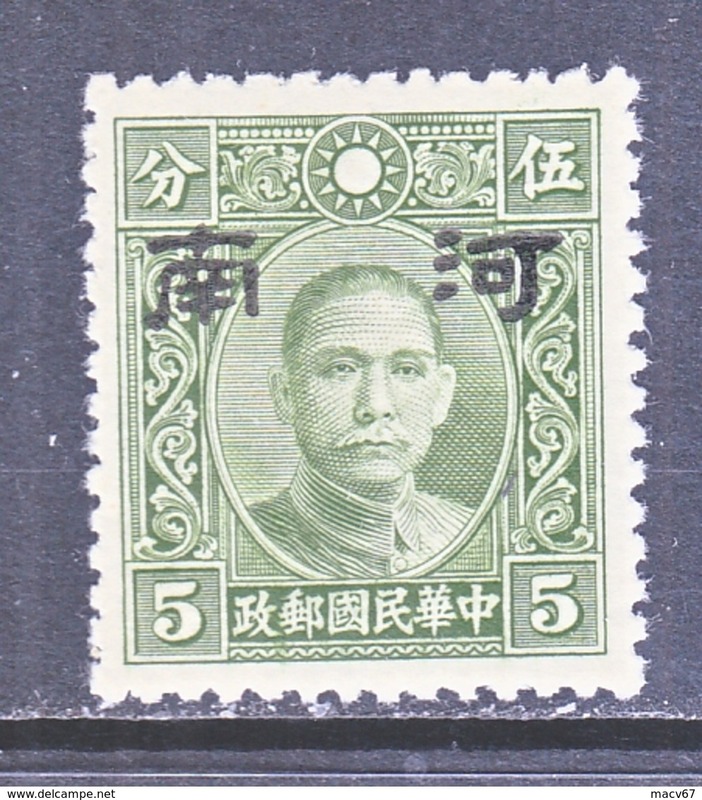 CHINA KWANGTUNG 1 N 25 ** No wmk. 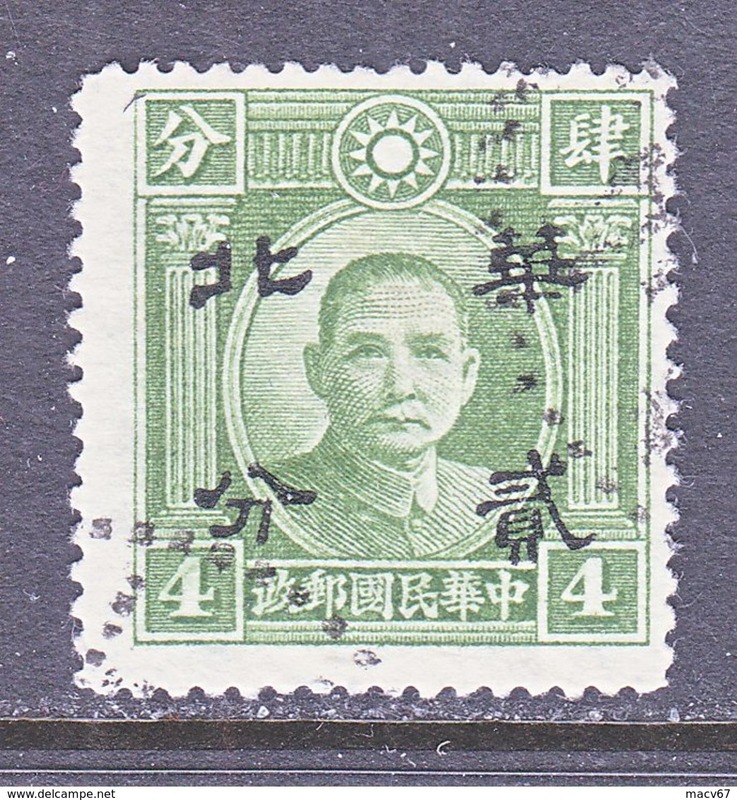 CHINA KWANGTUNG 1 N 24 ** No wmk. 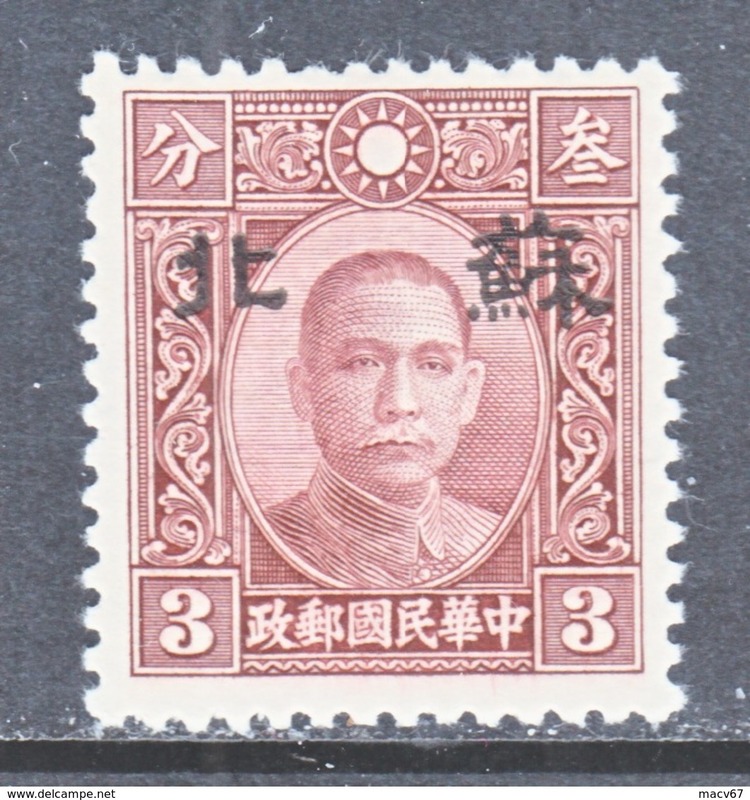 CHINA KWANGTUNG 1 N 23 ** No wmk. 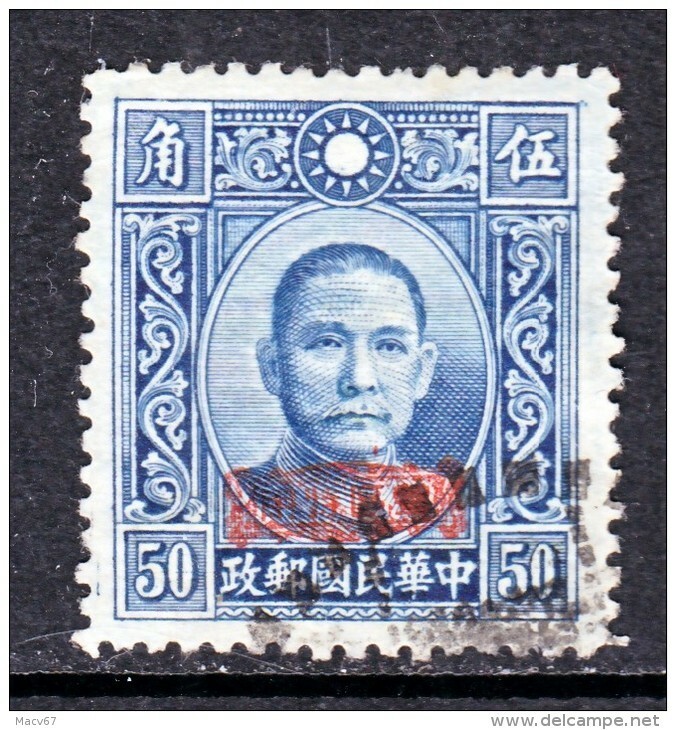 CHINA SHANTUNG 6 N 56 Type II Perf. 12 1/2 (o) No wmk.